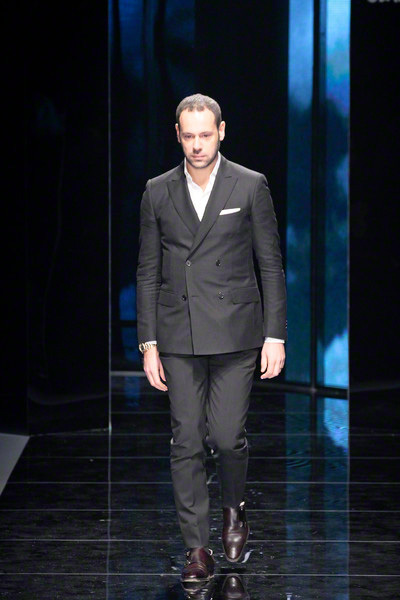 You don’t have to tell designer Massimiliano Giornetti anything about power dressing, he knows what he is doing at Ferragamo. 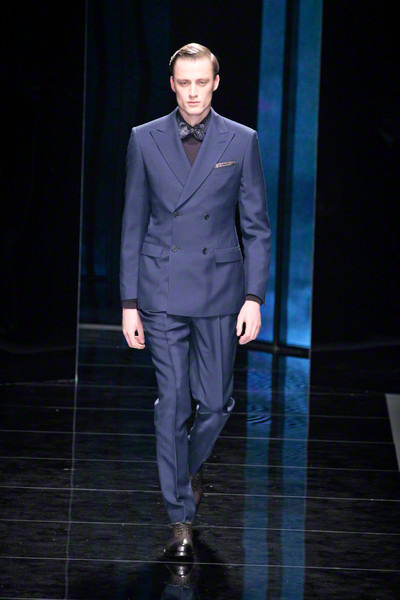 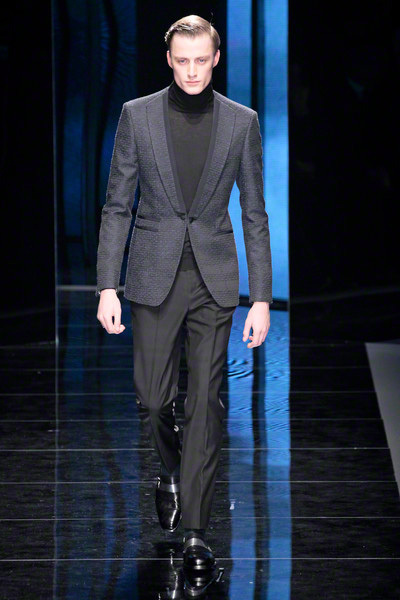 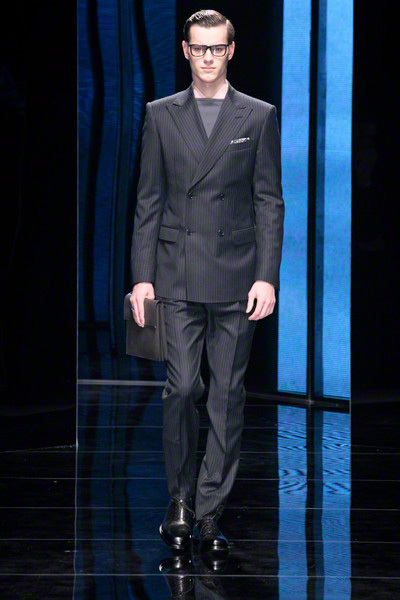 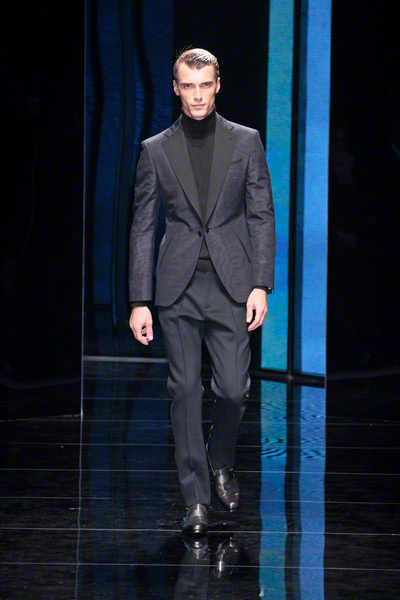 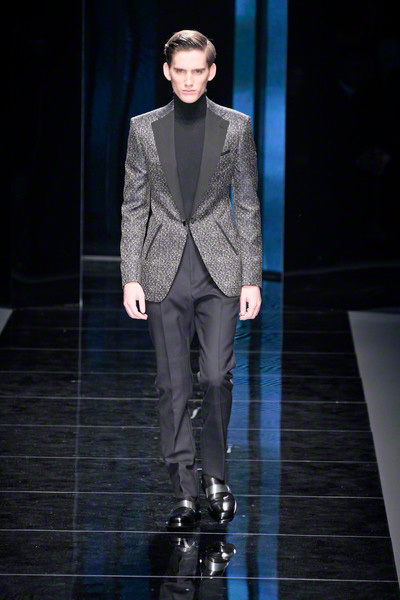 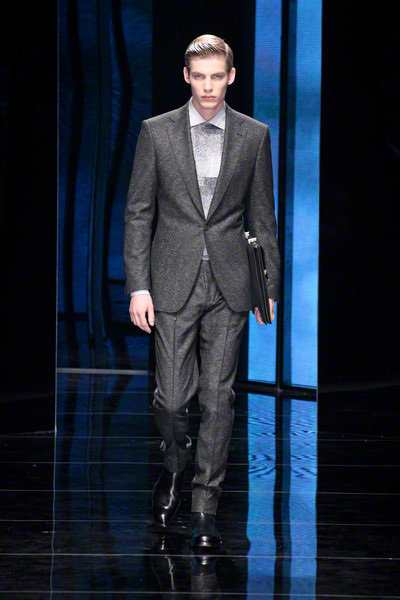 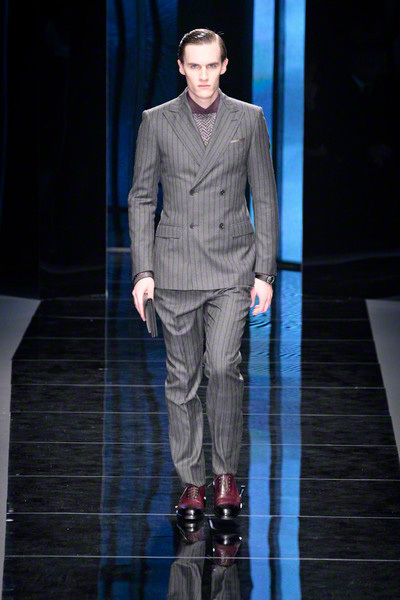 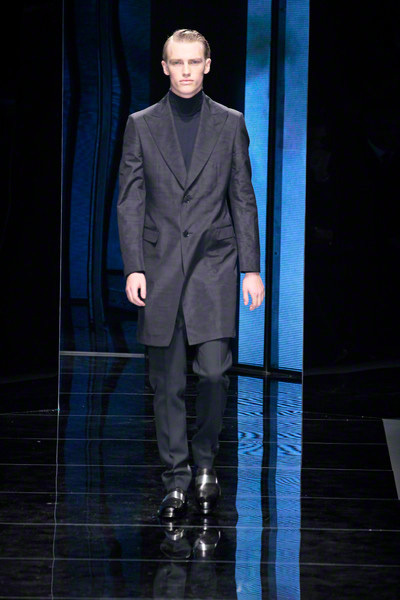 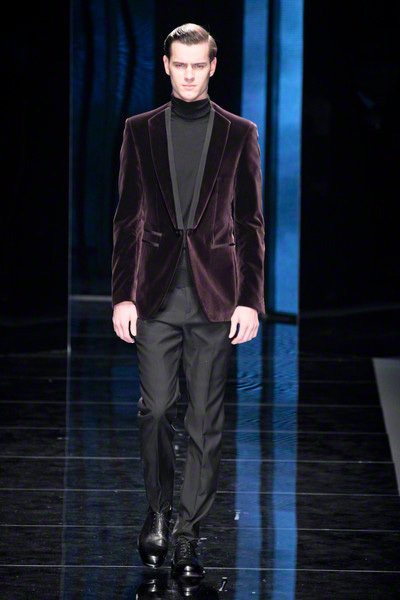 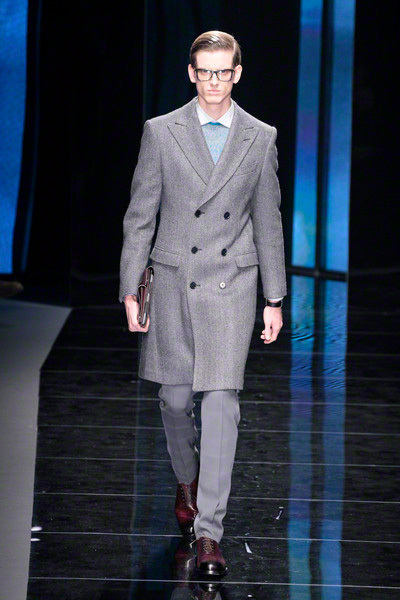 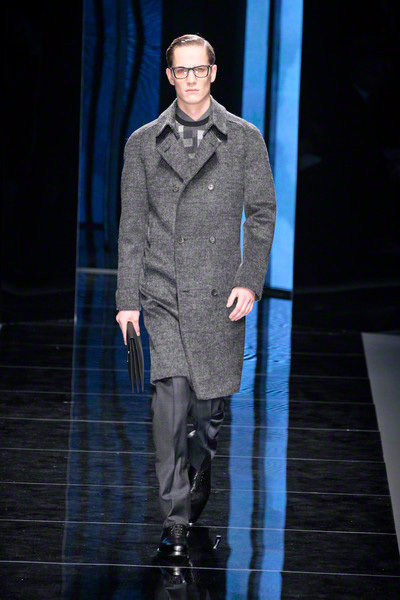 The fall-collection was powerful in all it’s classic, elegant tailoring: suits and coats were strong and sharp, the ingredients soft and often velvet-like. 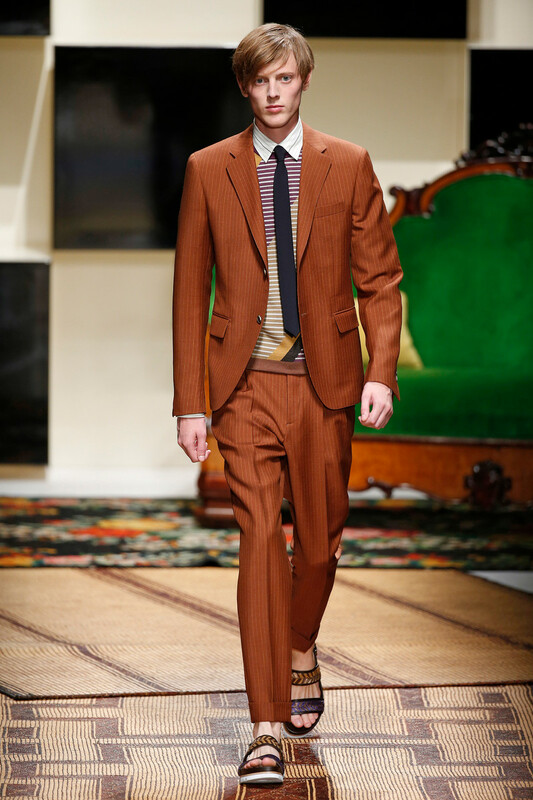 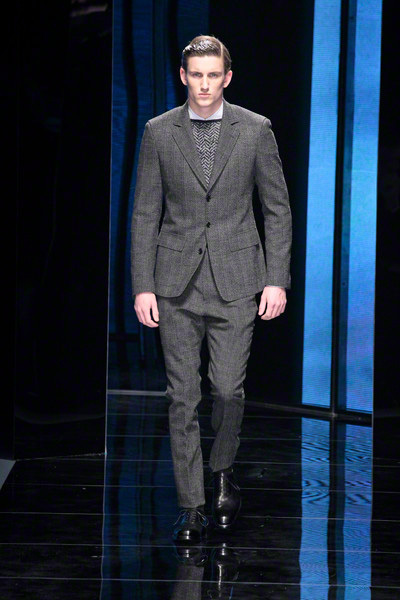 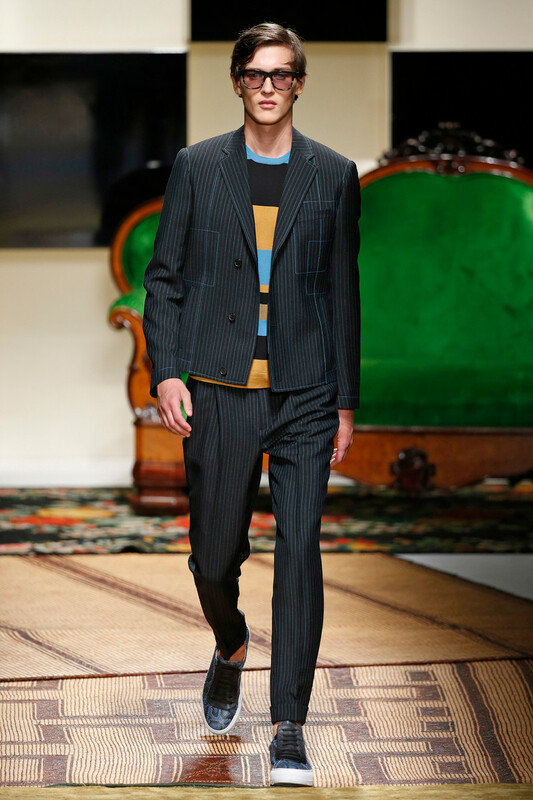 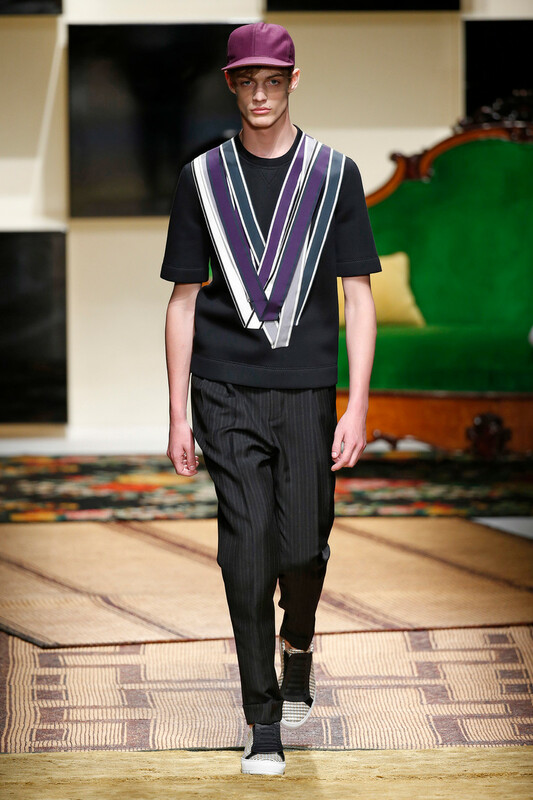 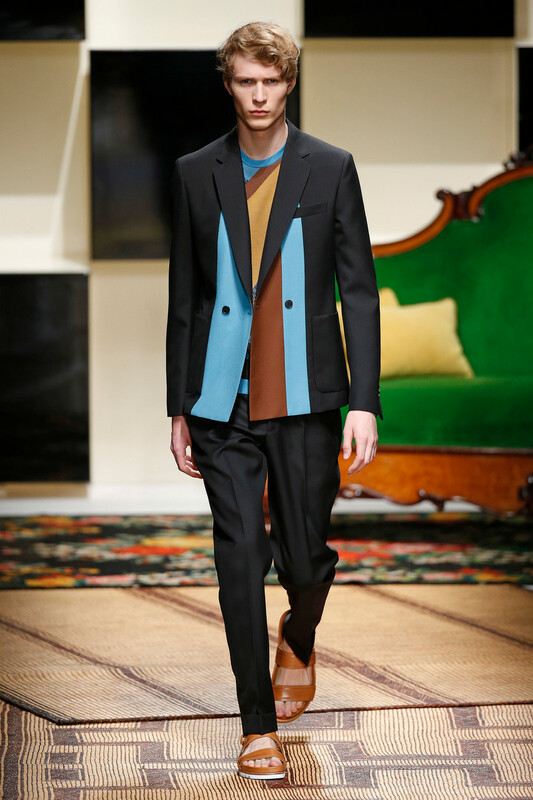 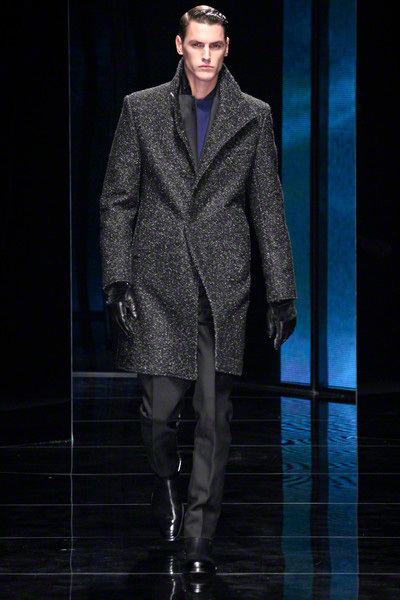 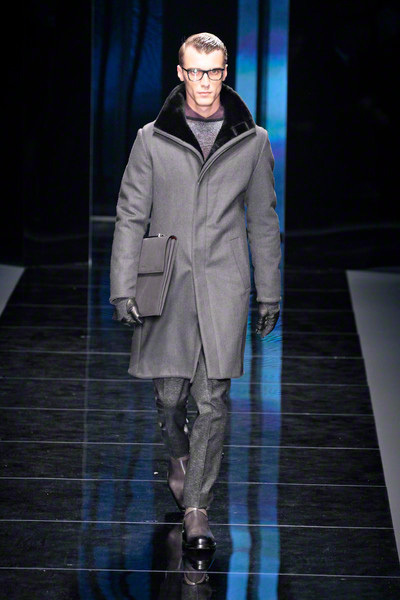 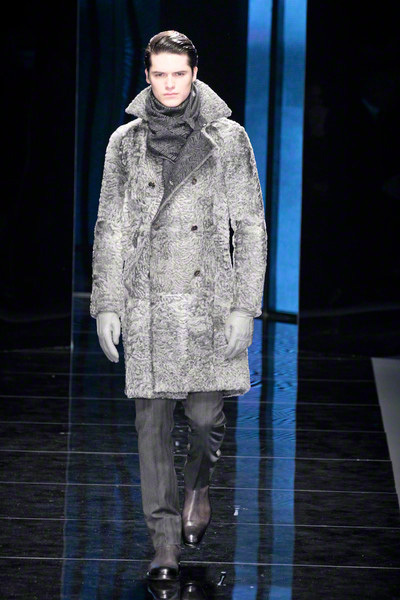 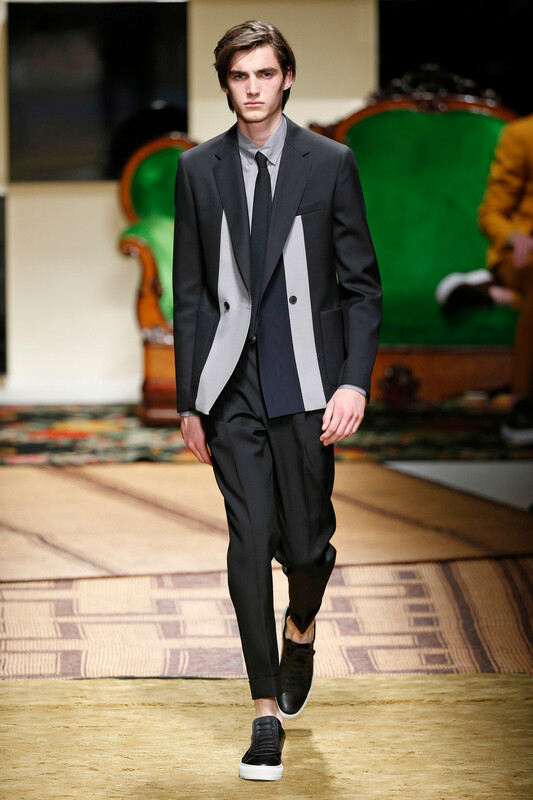 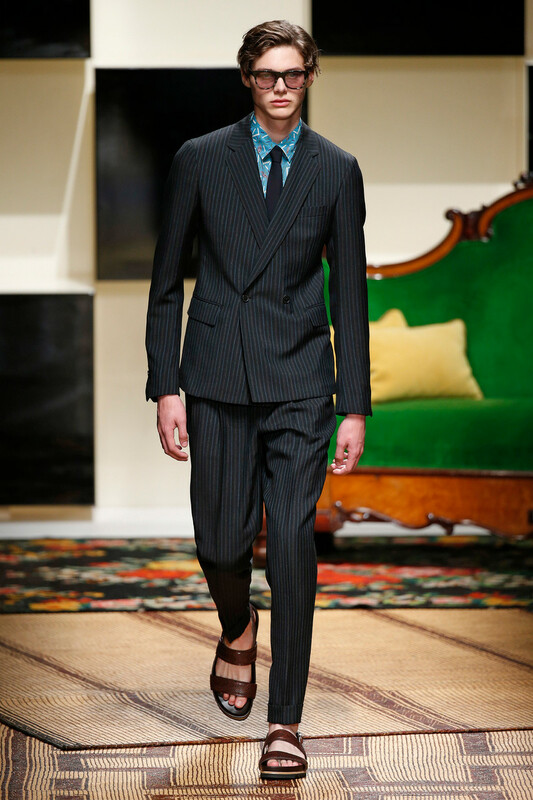 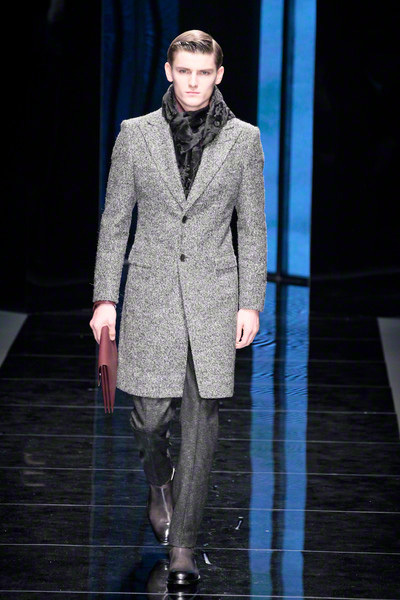 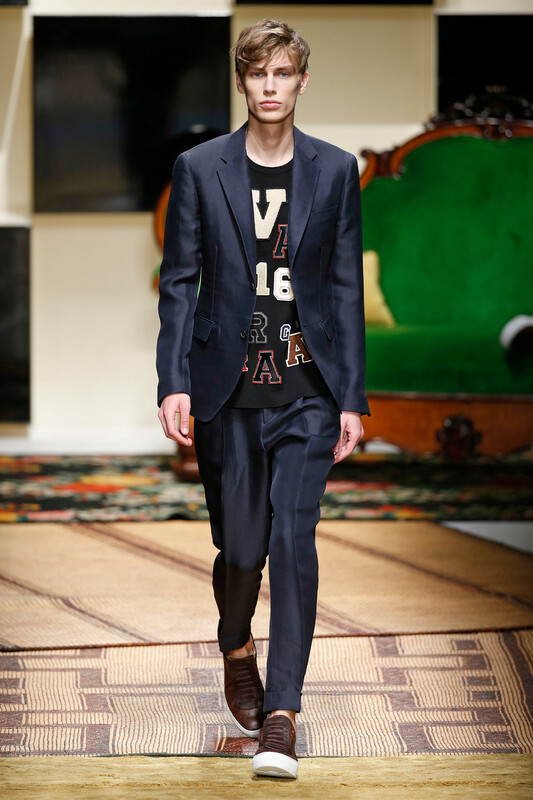 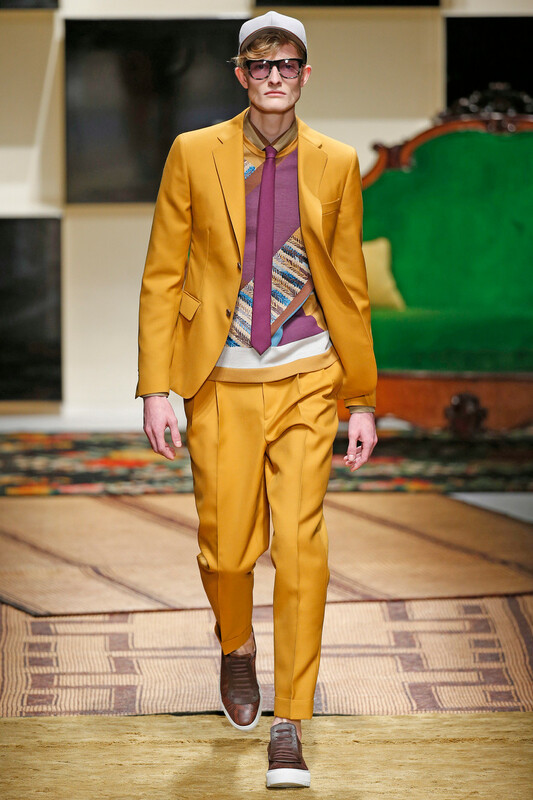 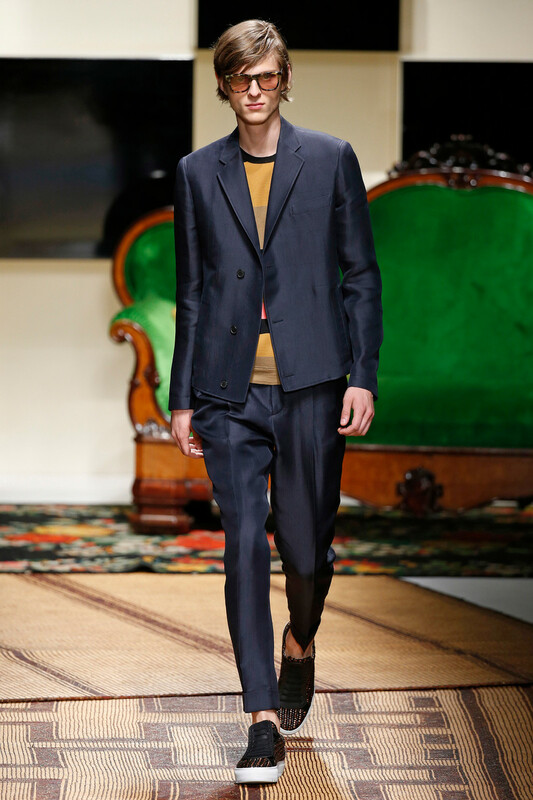 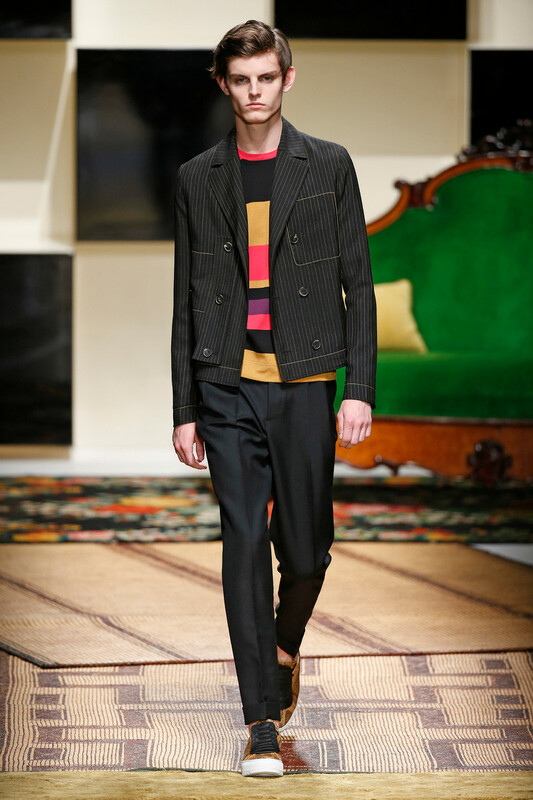 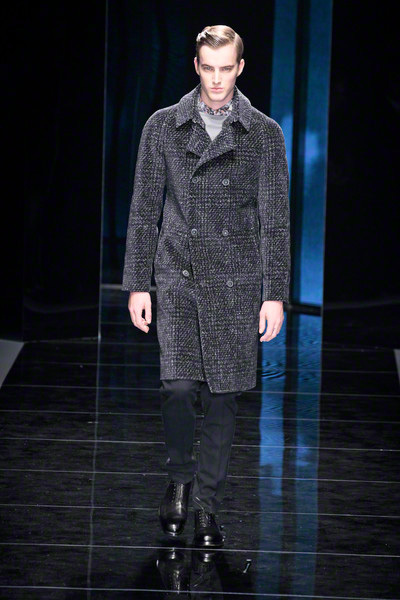 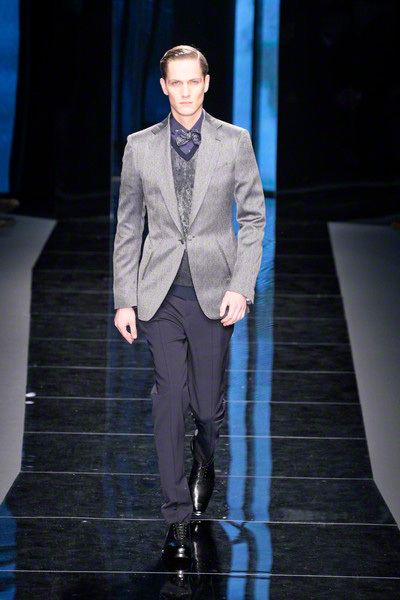 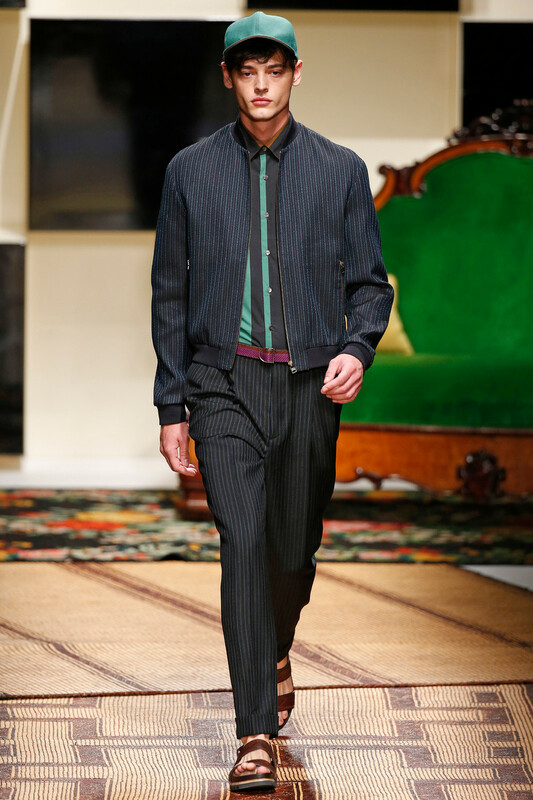 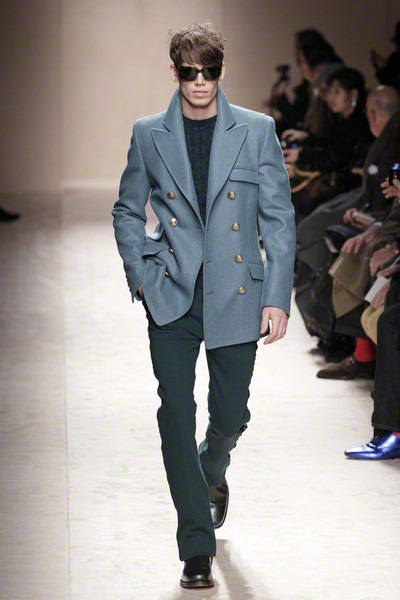 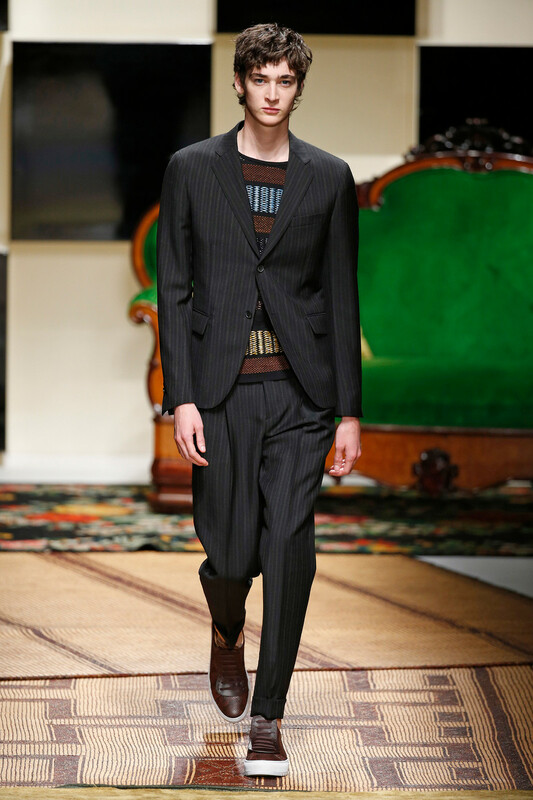 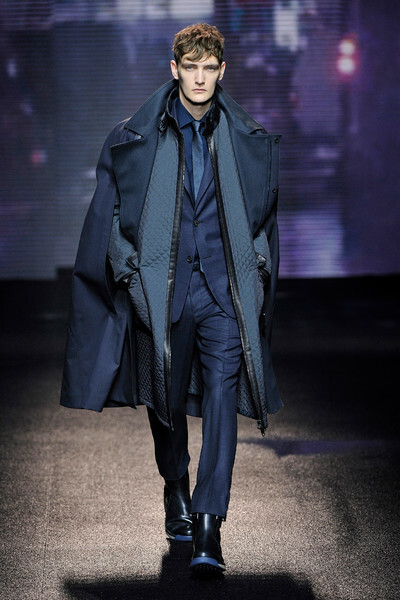 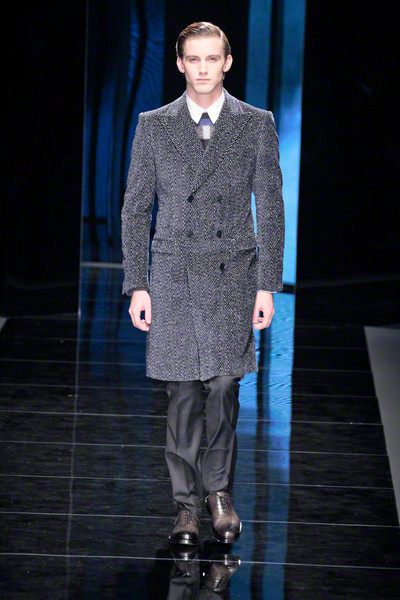 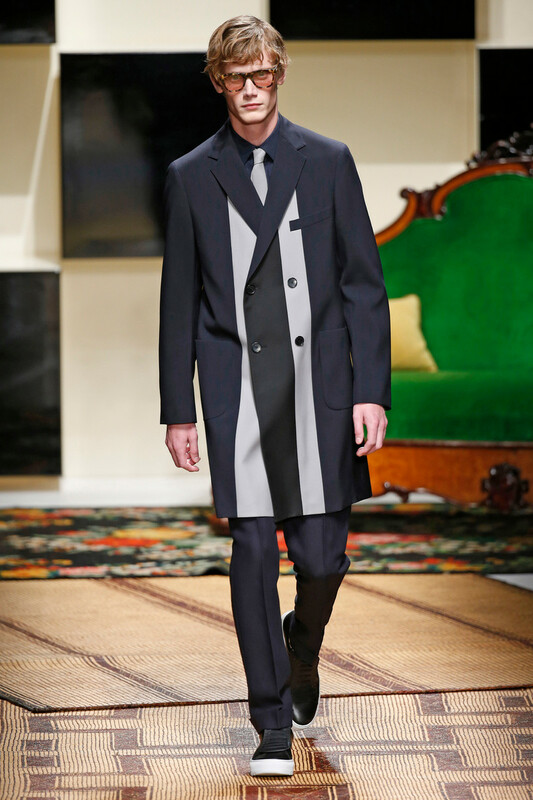 Tweeds, bold herringbone and speckled wools for outerwear, with colored velvet and moiré silks for evening jackets. 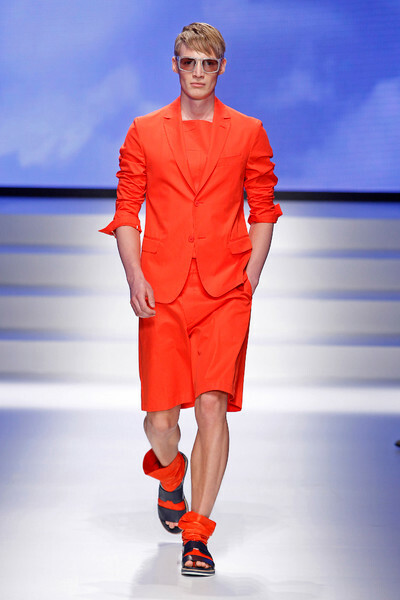 Footwear stood out, especially the two toned dress shoes. 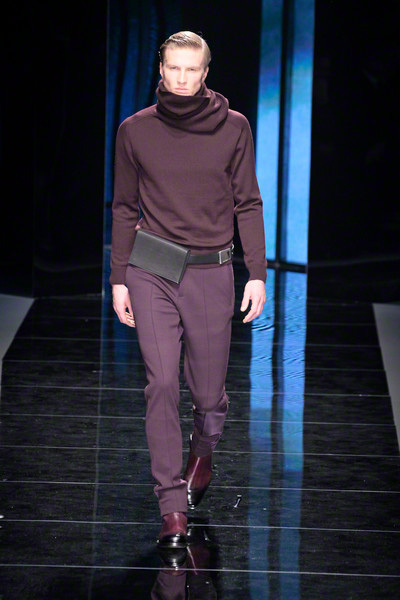 The colors were a mix of rusts and berry tones often mixing together different shades on looks through to the accessories. 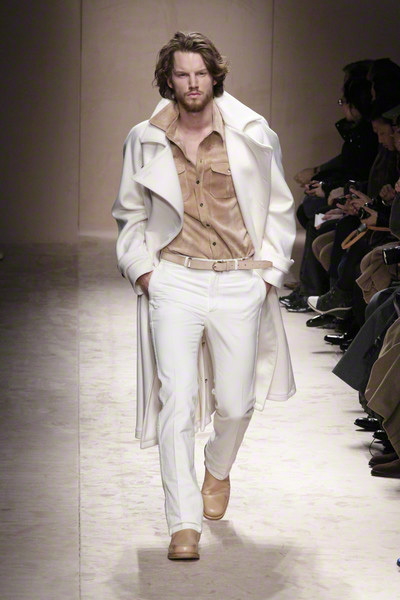 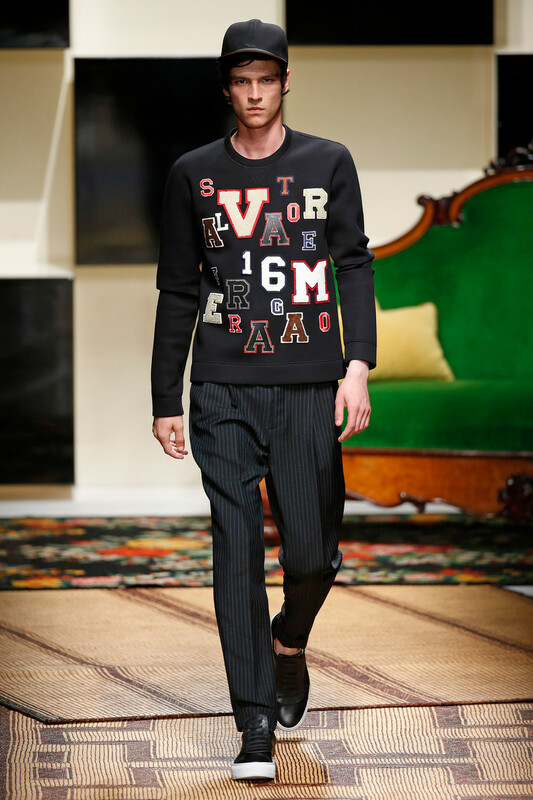 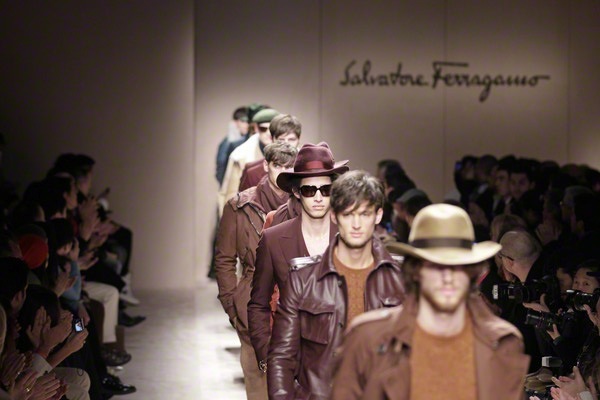 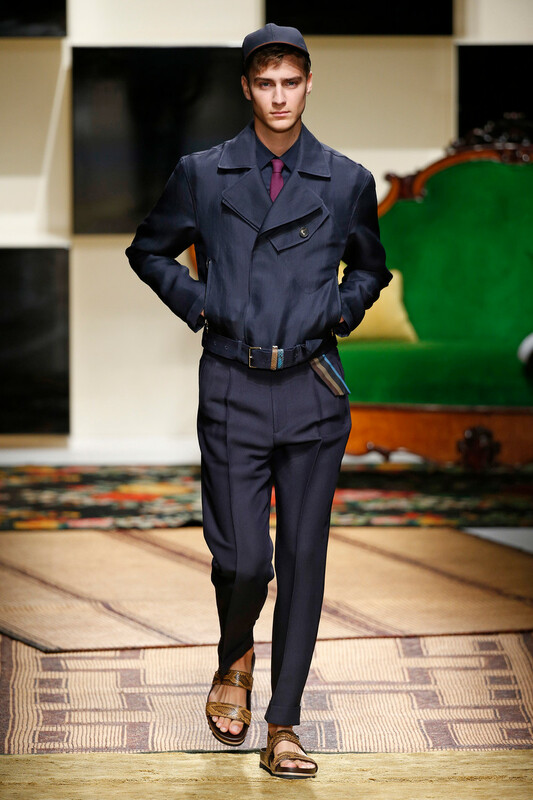 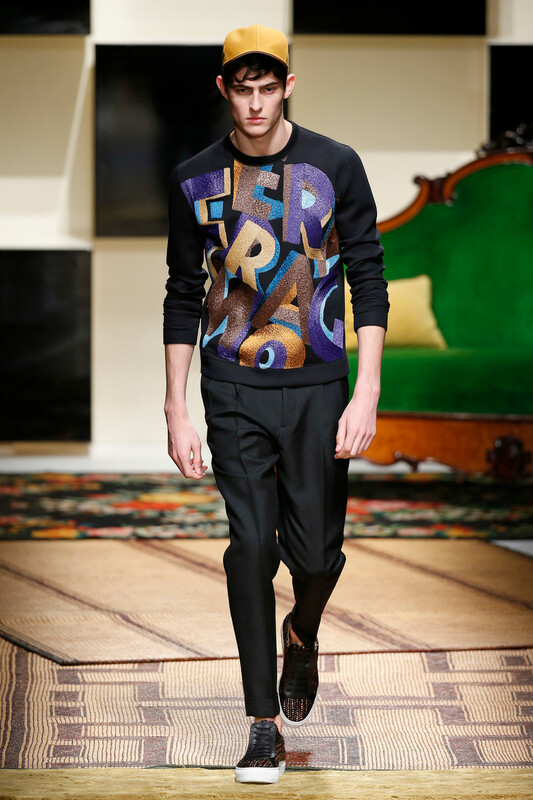 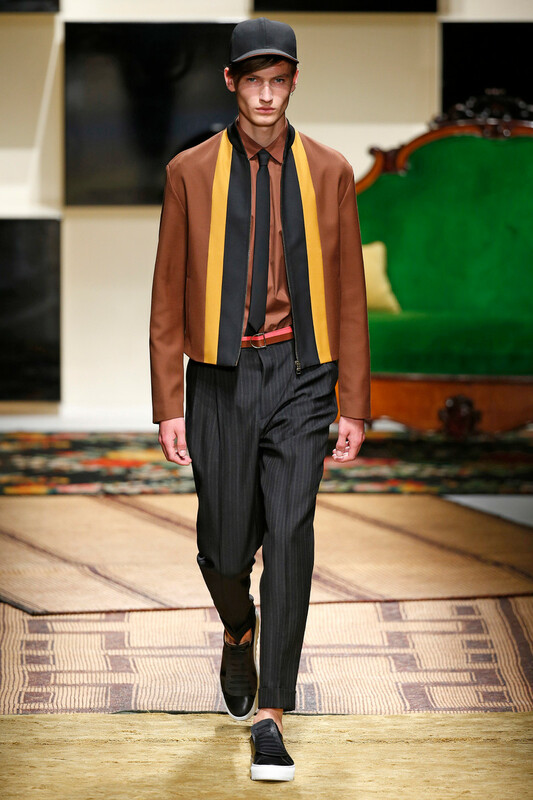 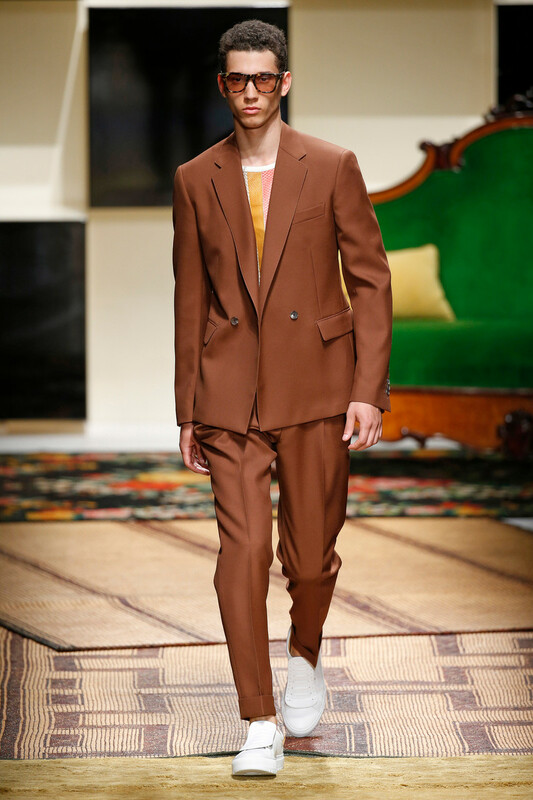 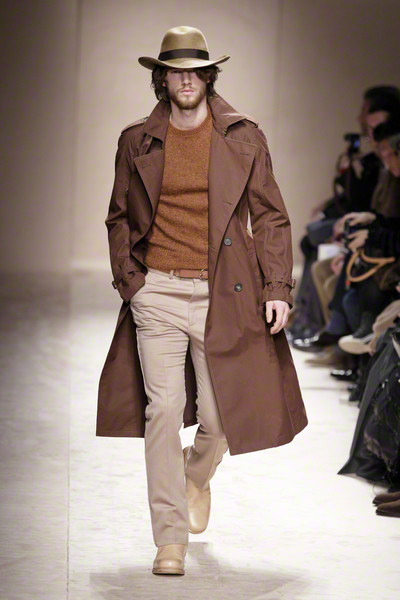 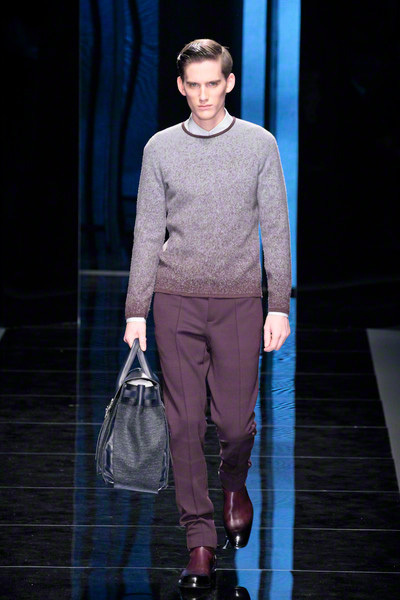 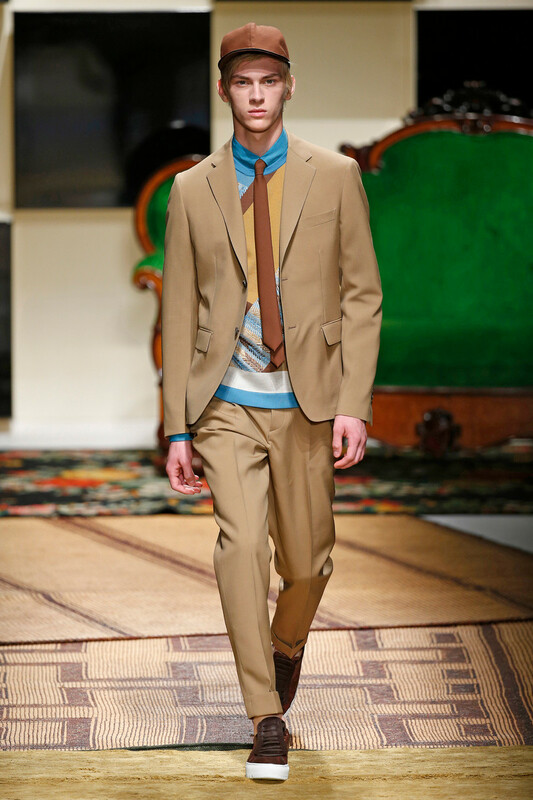 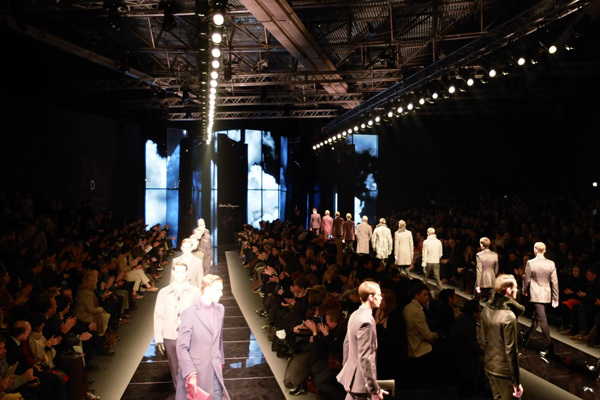 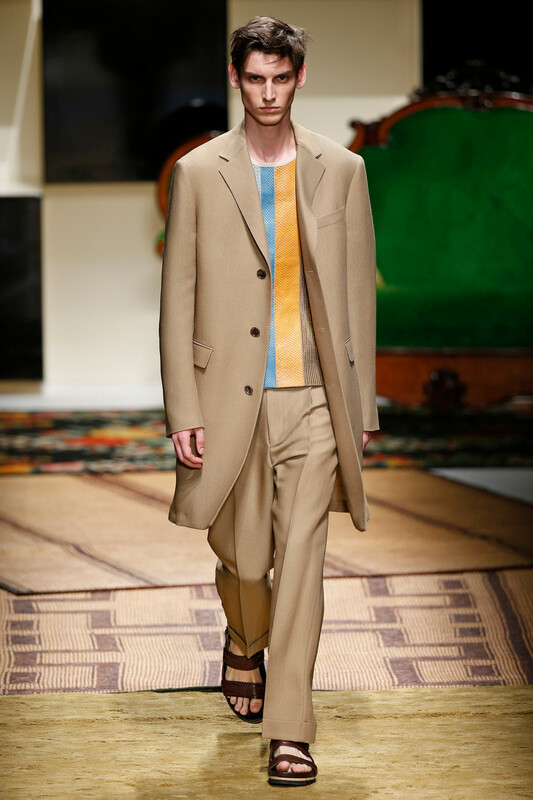 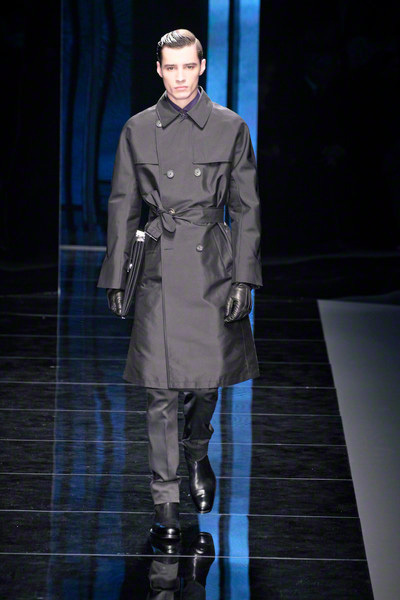 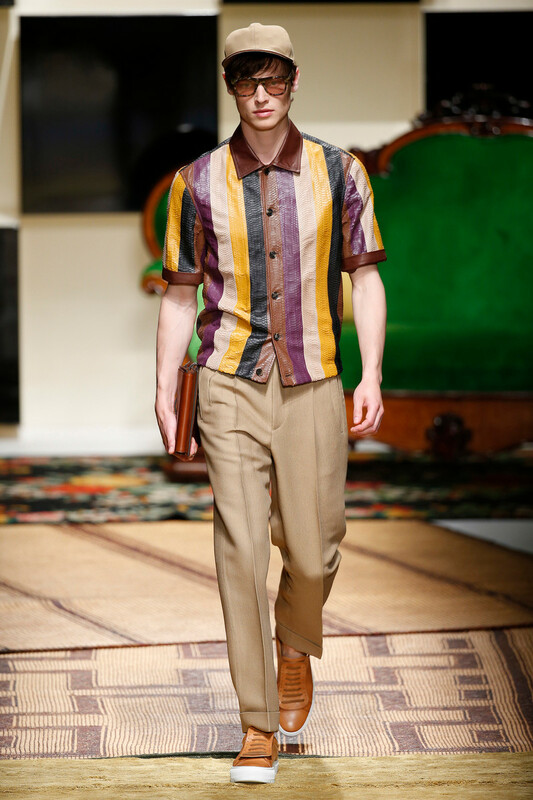 At Salvatore Ferragamo the seventies played a part in styling, from the big coats and bohemian layers ’till the turtlenecks and suede shirts with laced up closures. 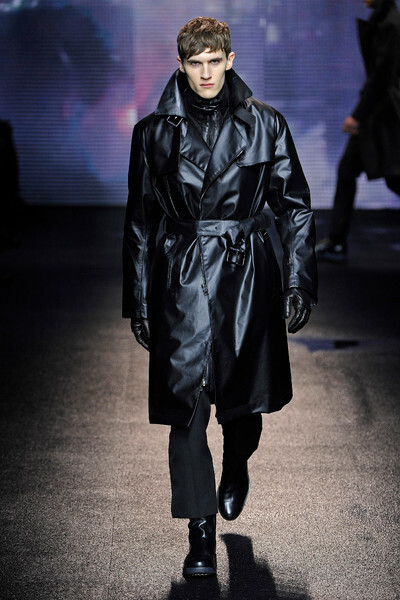 The Doors’ Riders on the Storm and Lou Reed were on the soundtrack and added that extra atmosphere to the presentation. 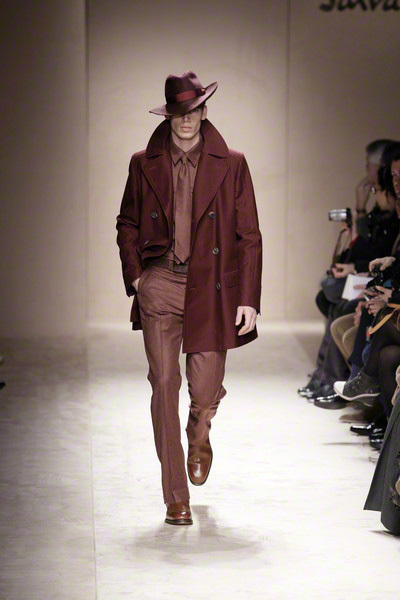 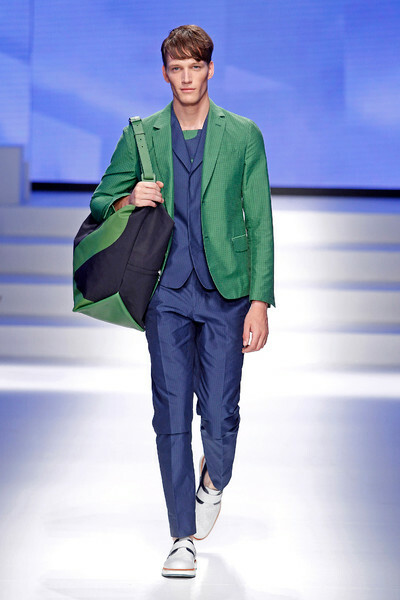 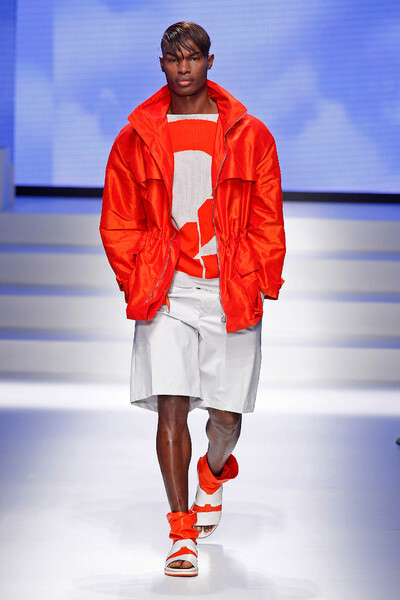 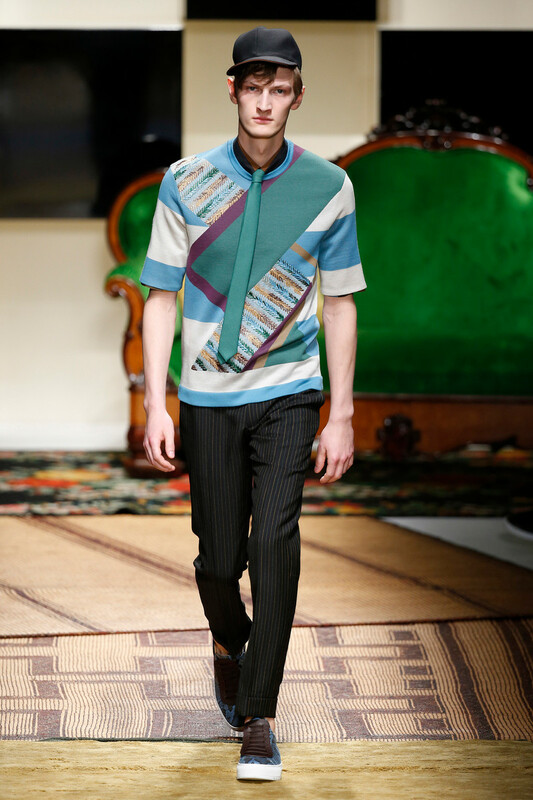 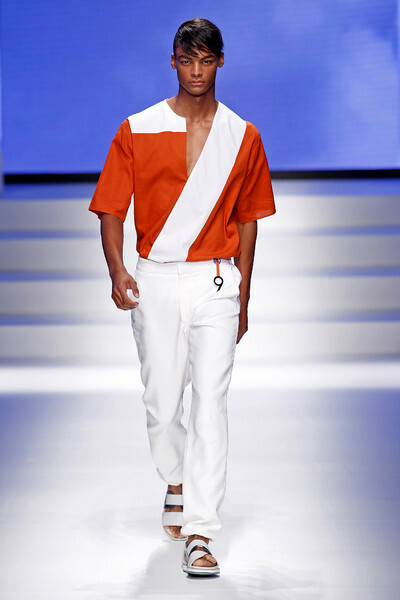 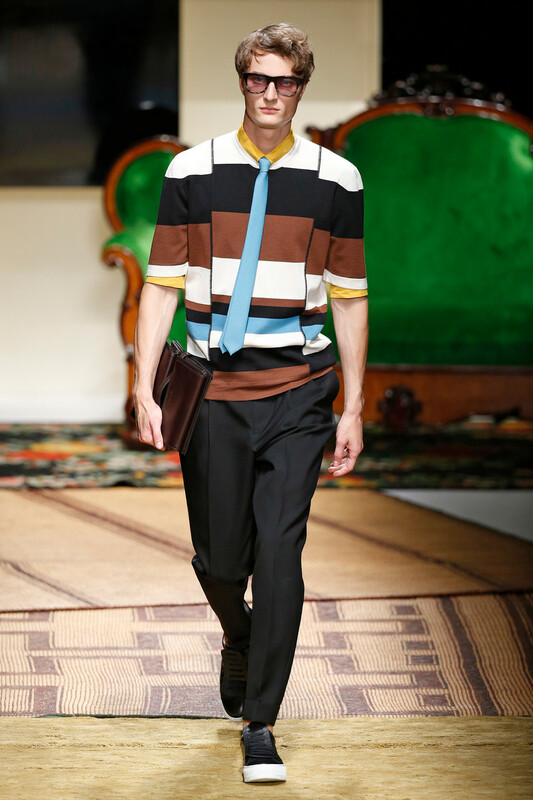 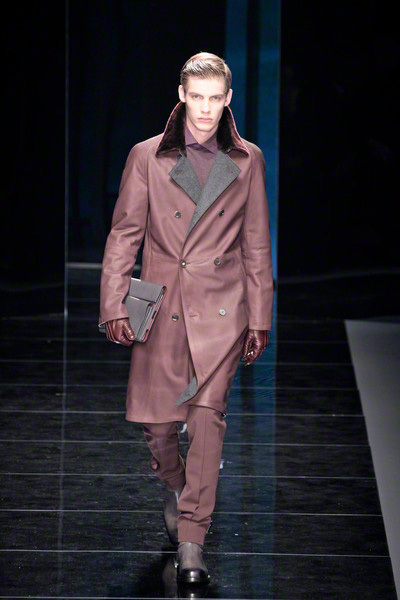 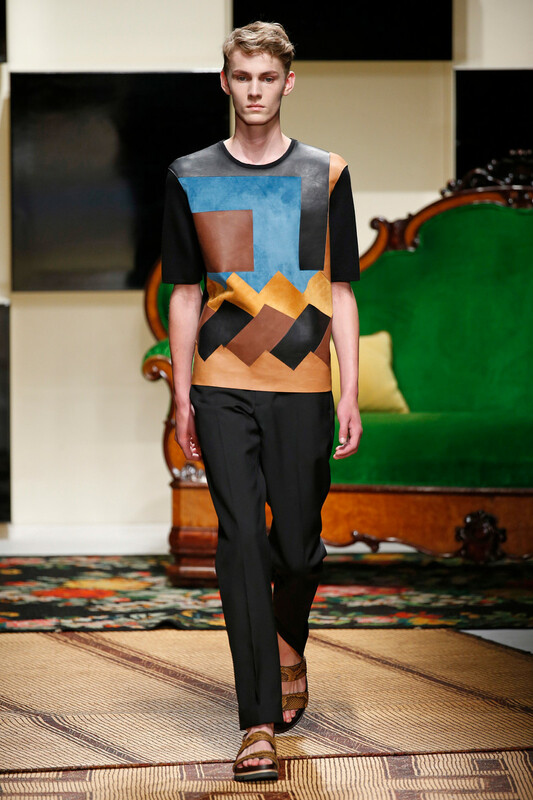 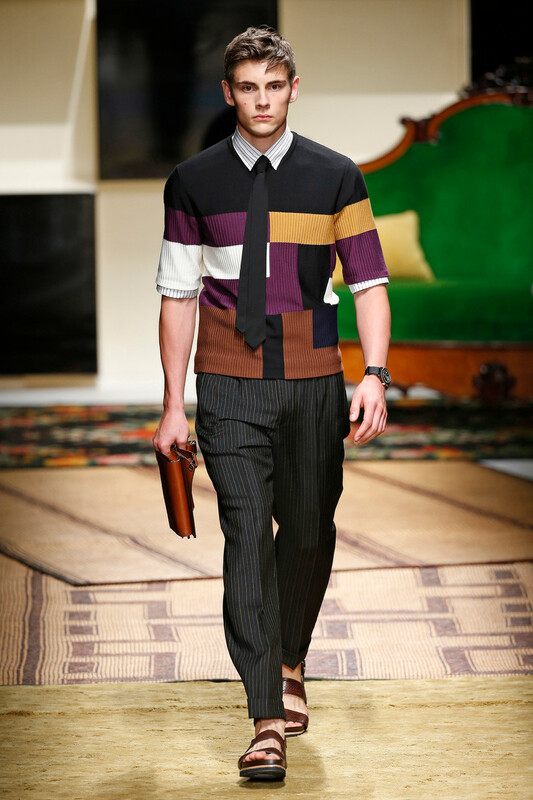 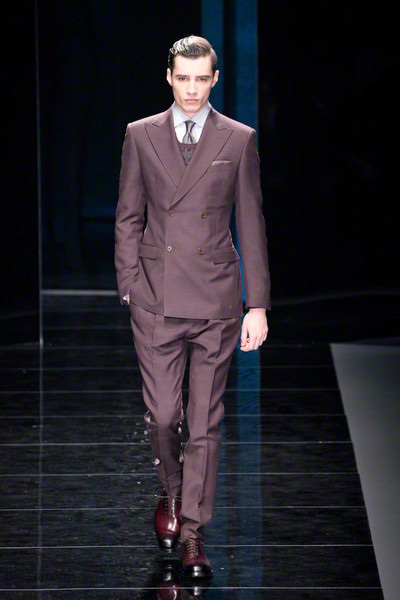 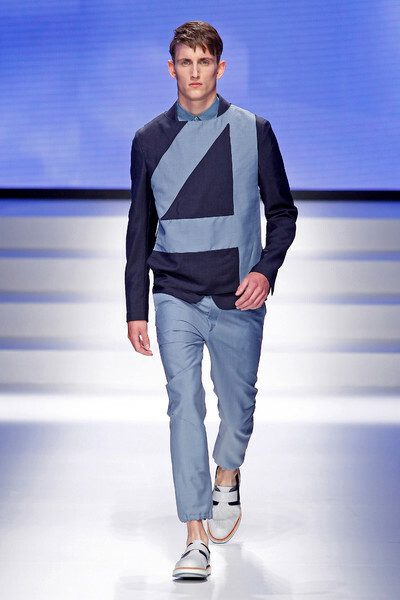 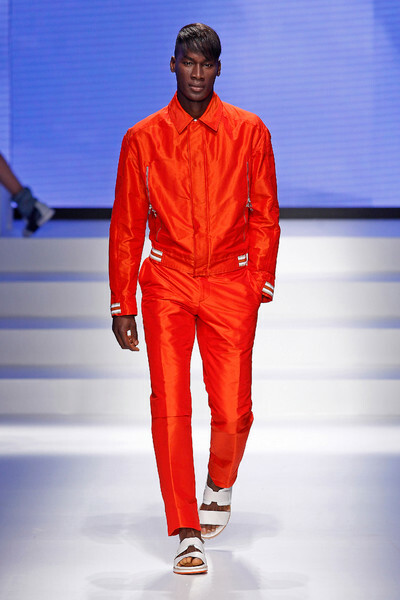 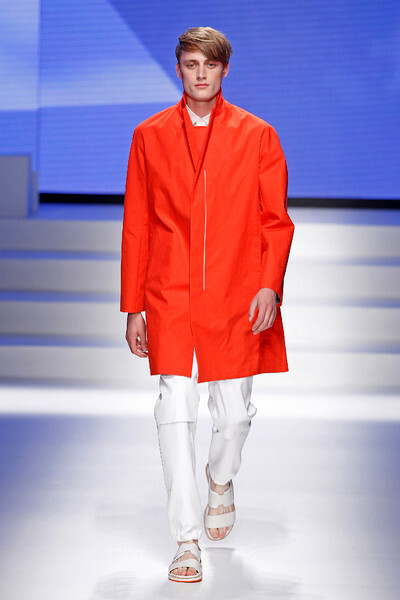 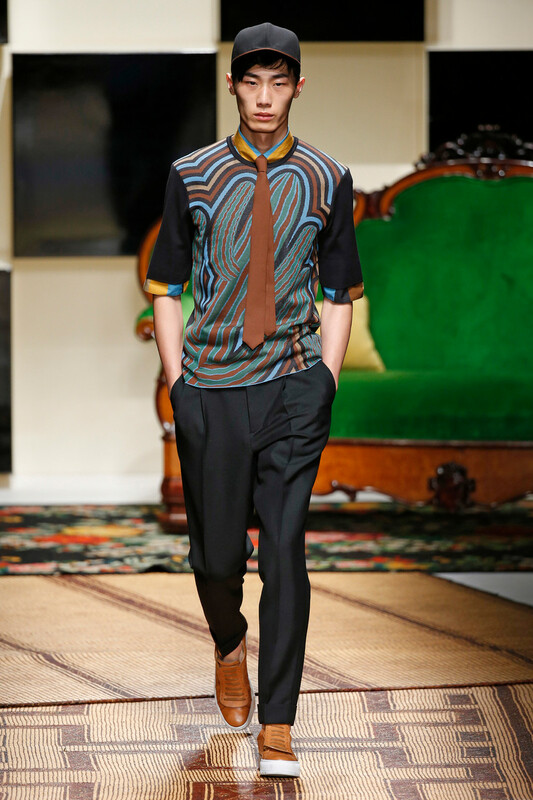 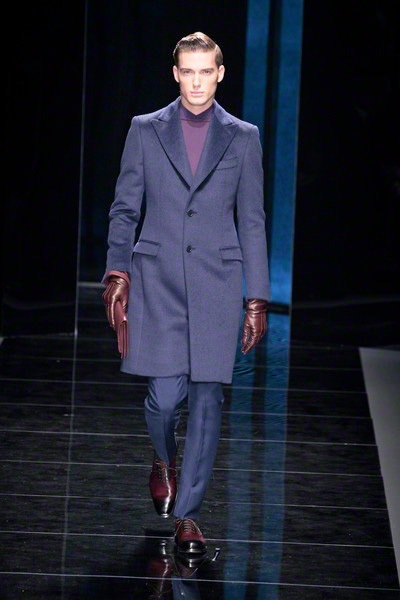 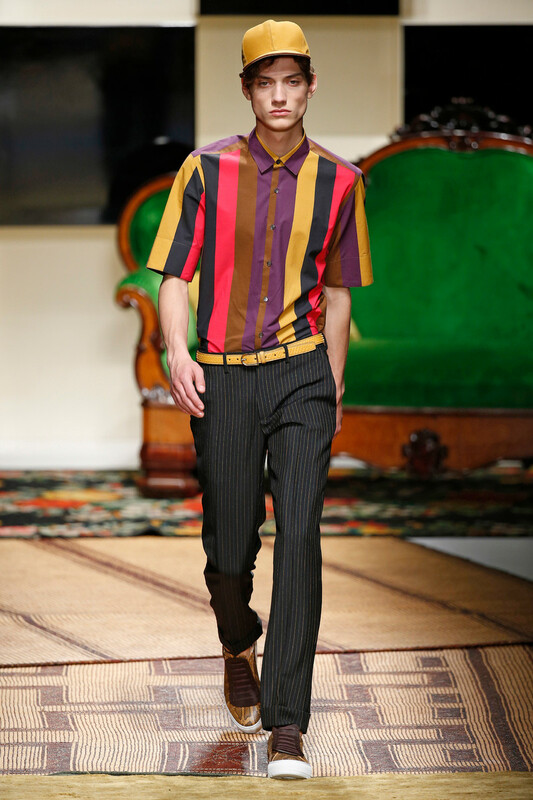 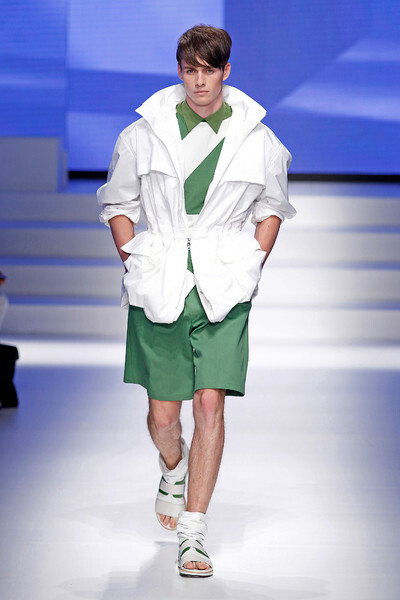 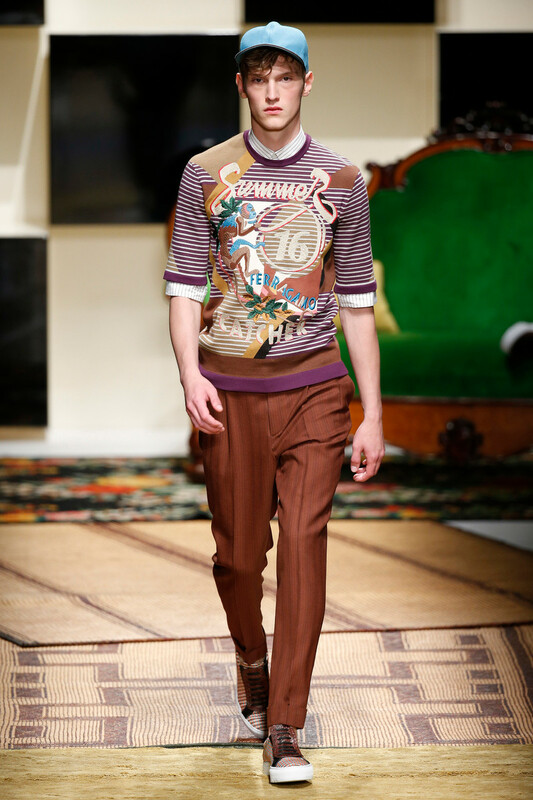 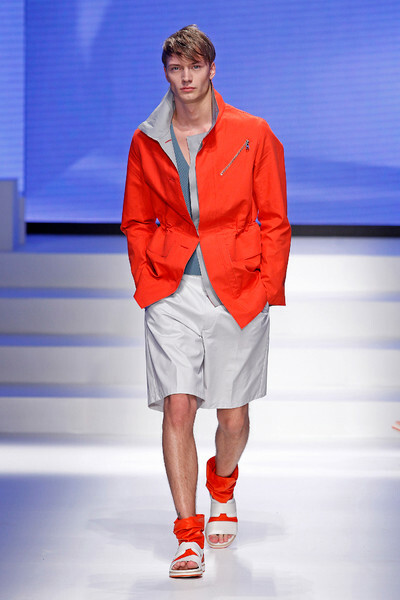 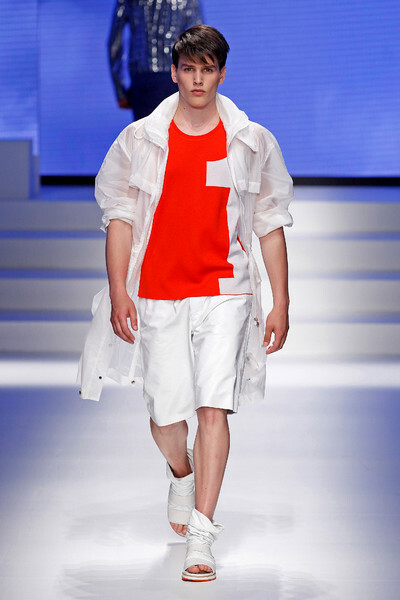 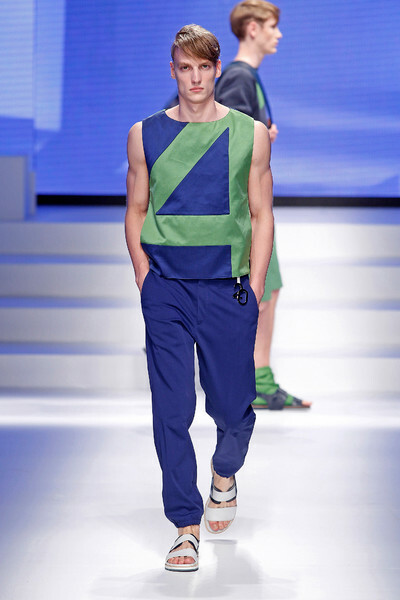 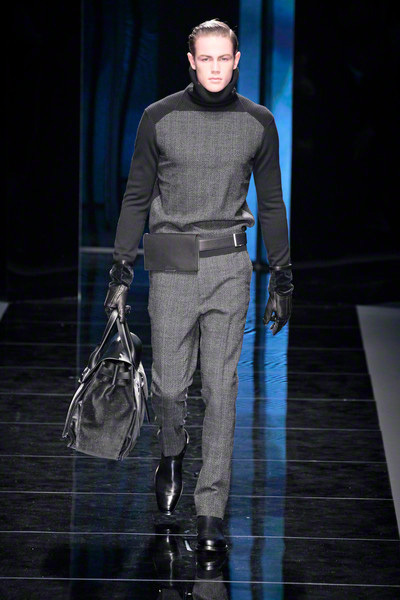 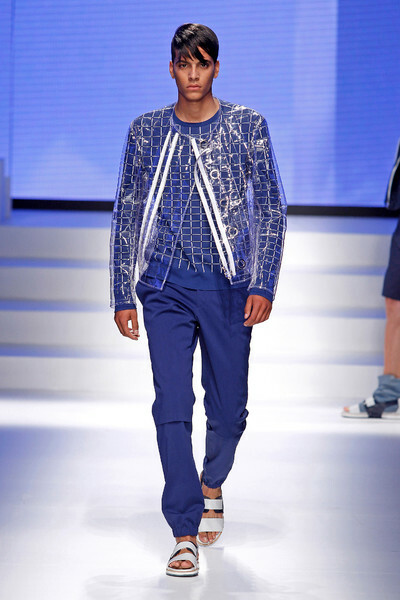 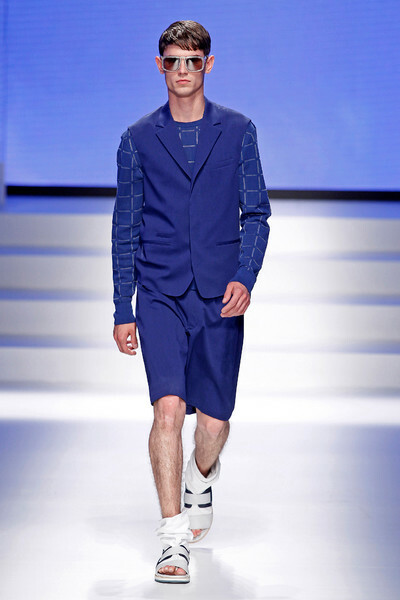 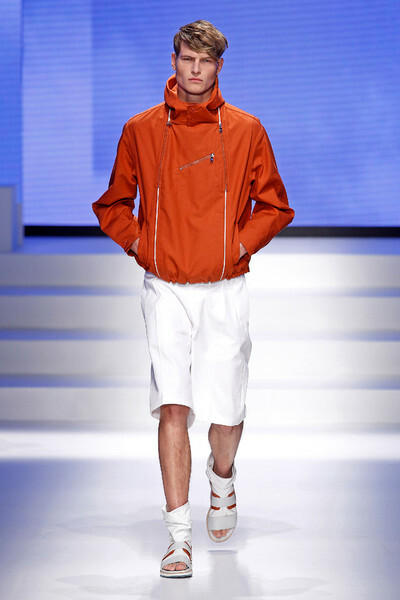 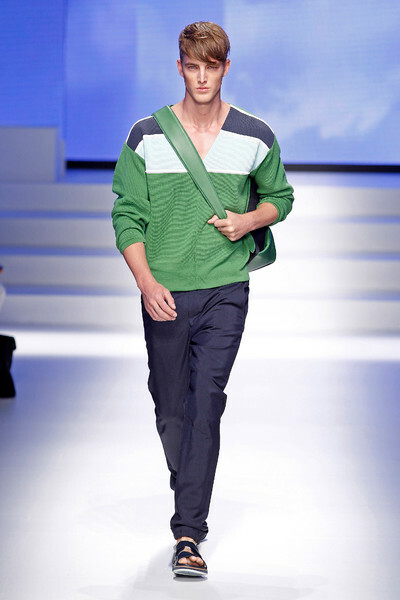 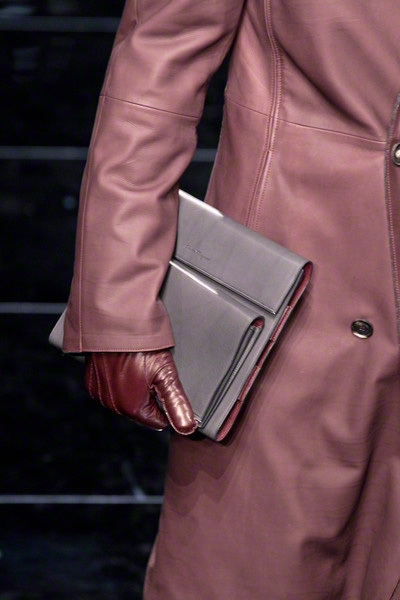 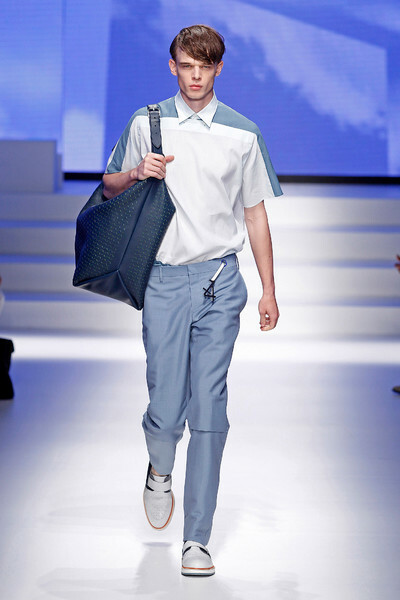 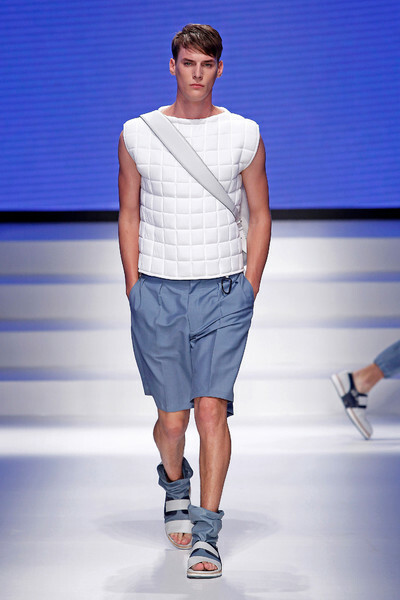 Color also played a major part in this collection and ran from off white and beige to red, bordeaux, blue and petrol. 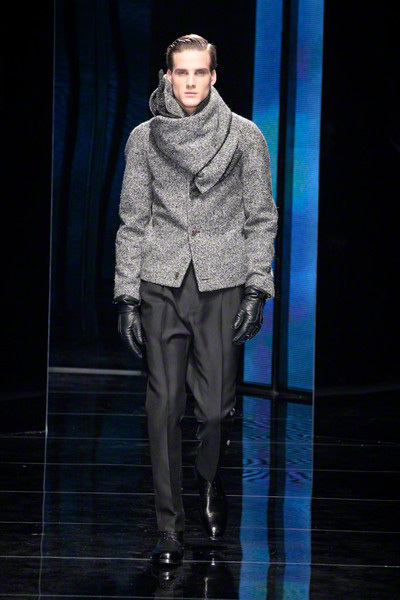 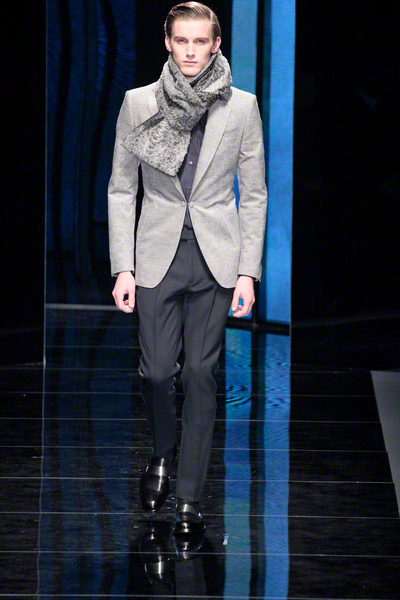 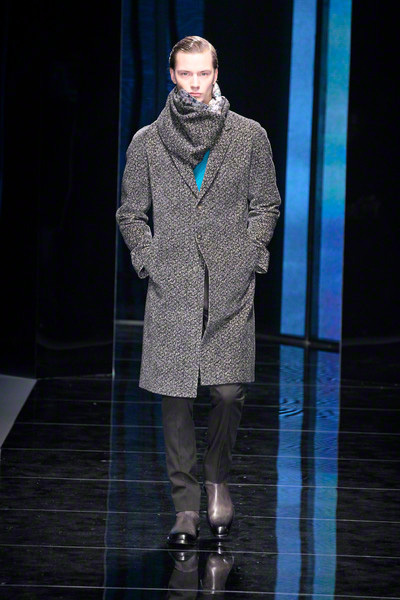 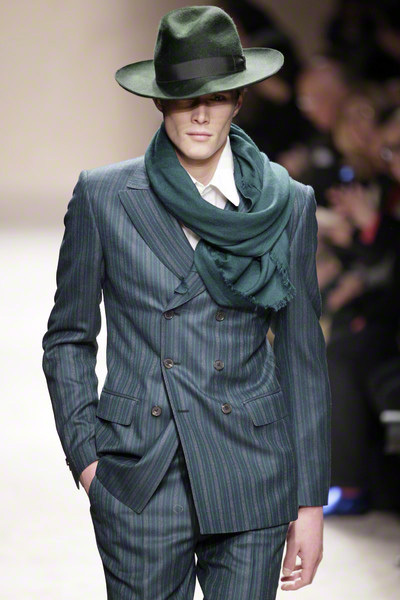 Different textures were mixed, and hats (the accessory of this season) and big scarves were added. 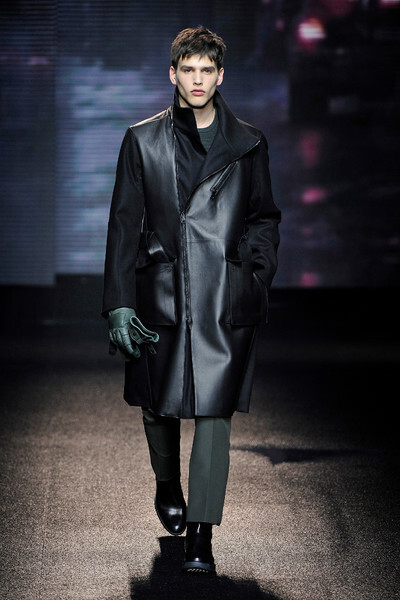 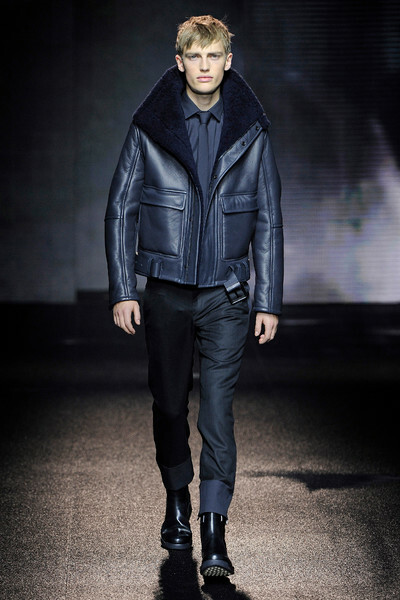 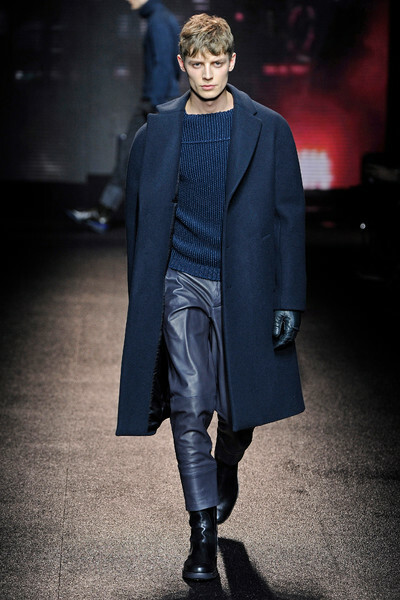 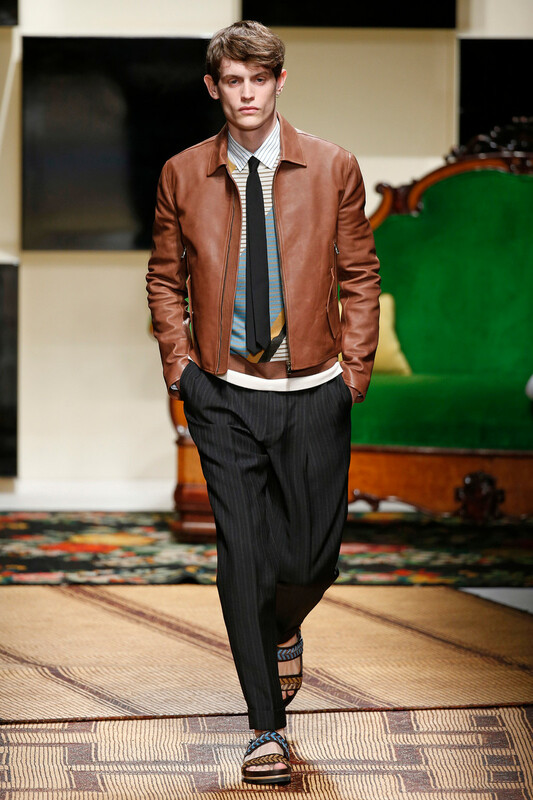 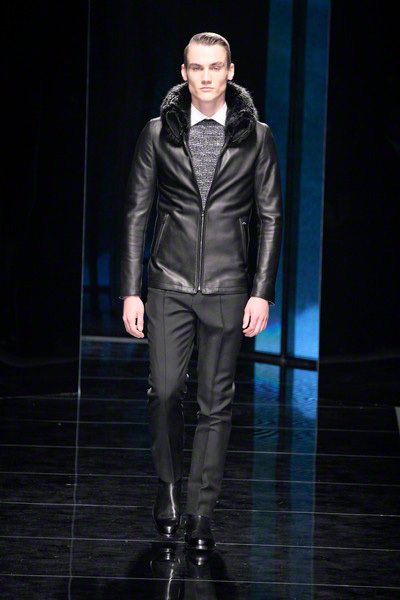 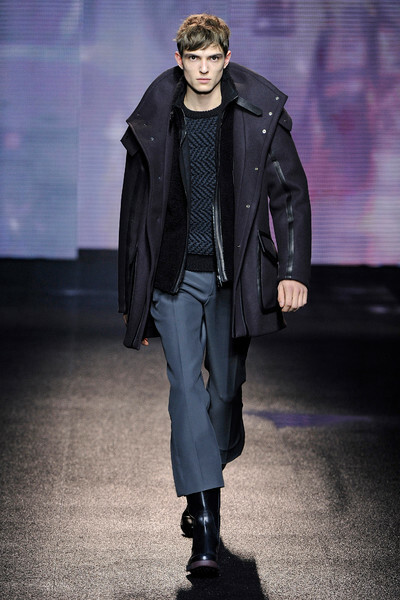 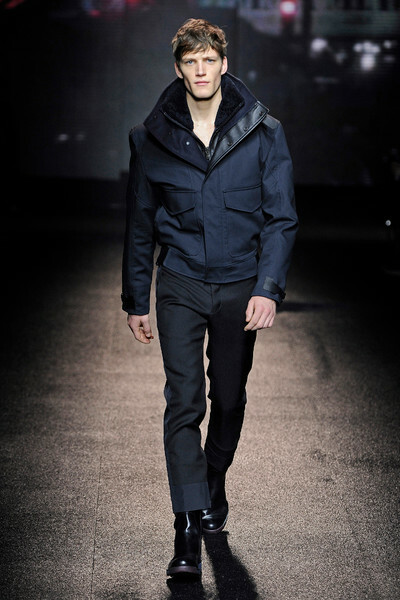 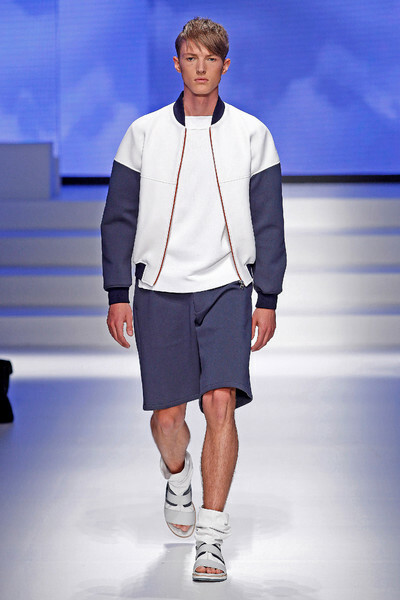 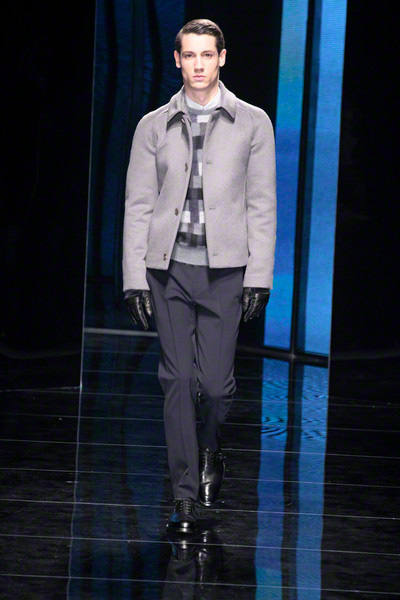 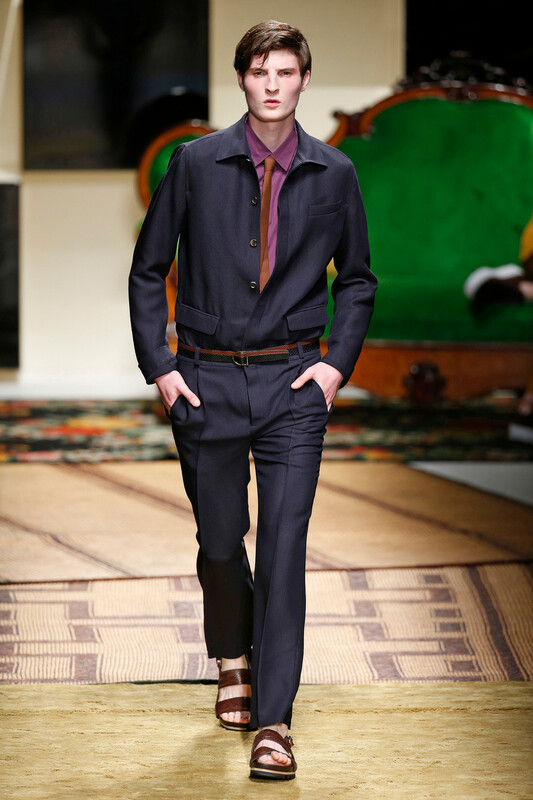 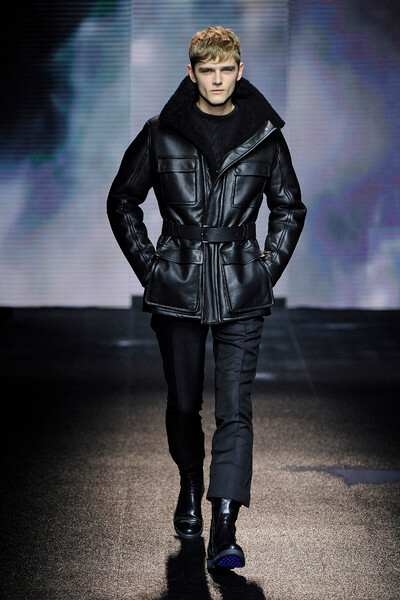 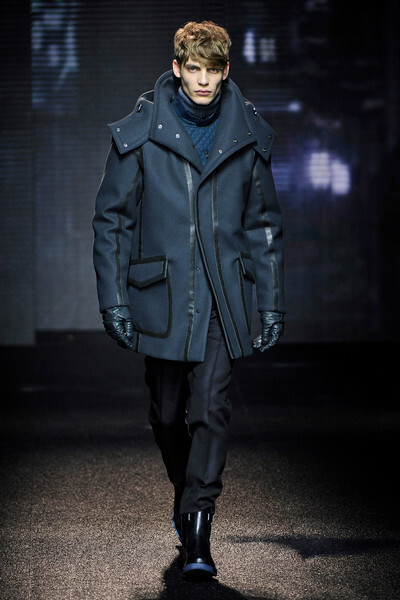 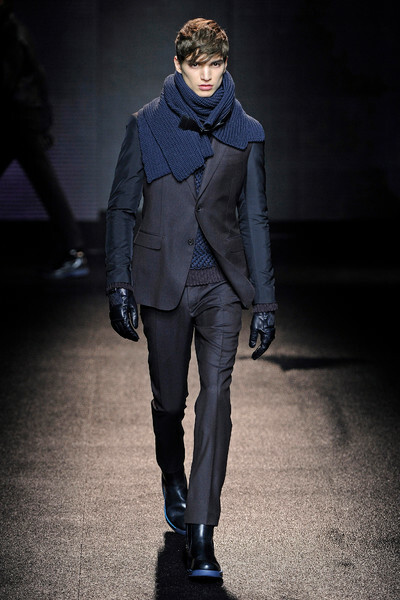 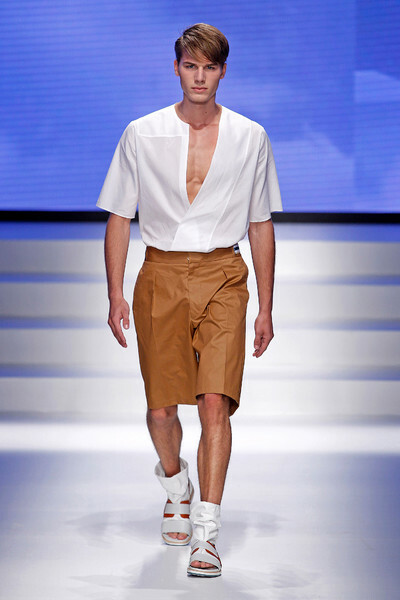 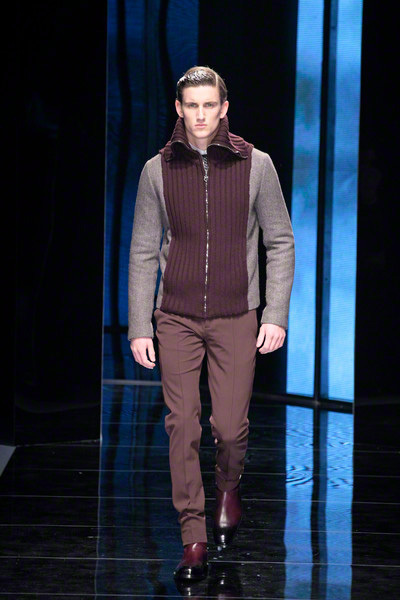 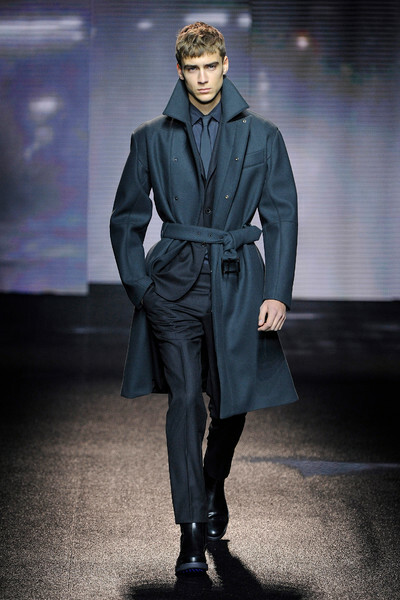 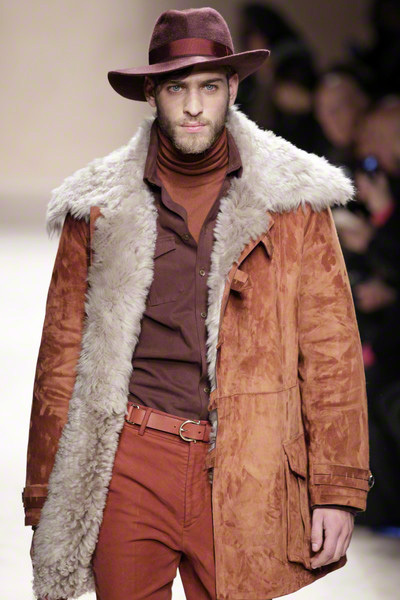 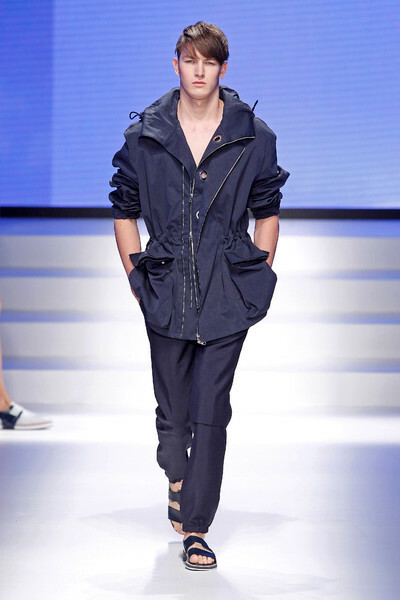 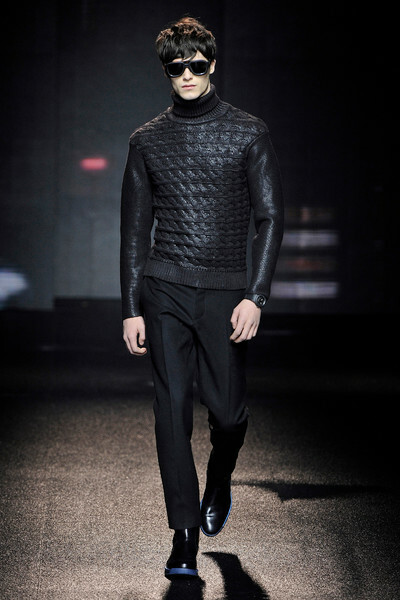 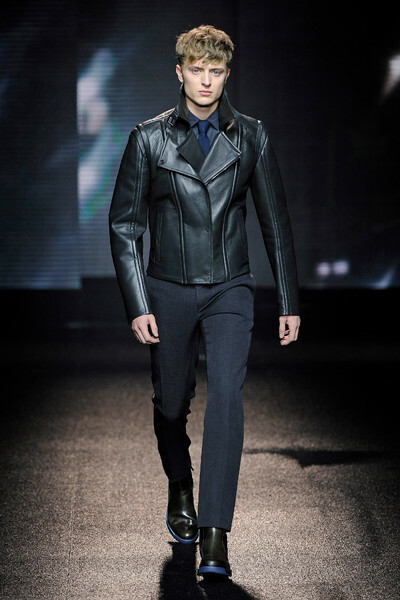 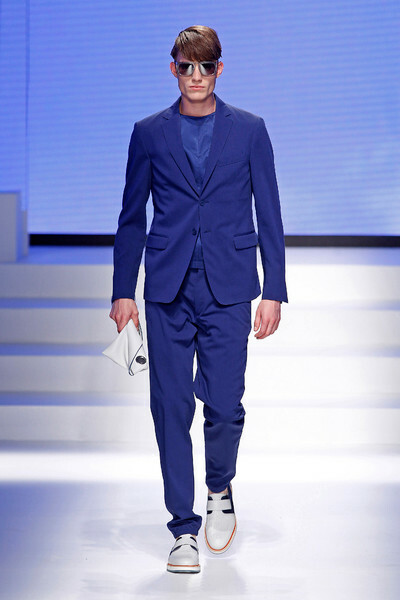 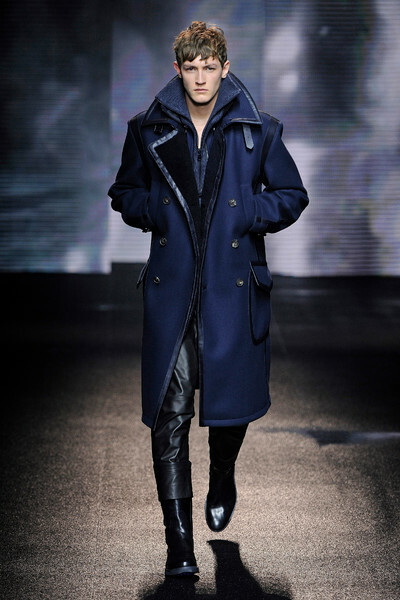 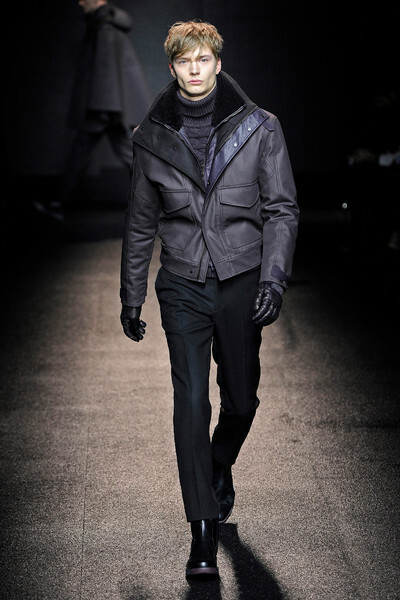 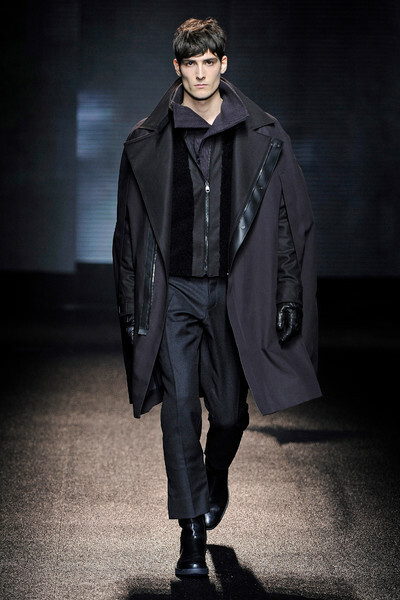 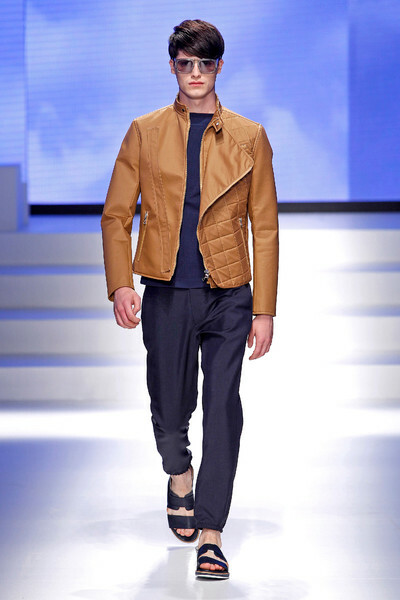 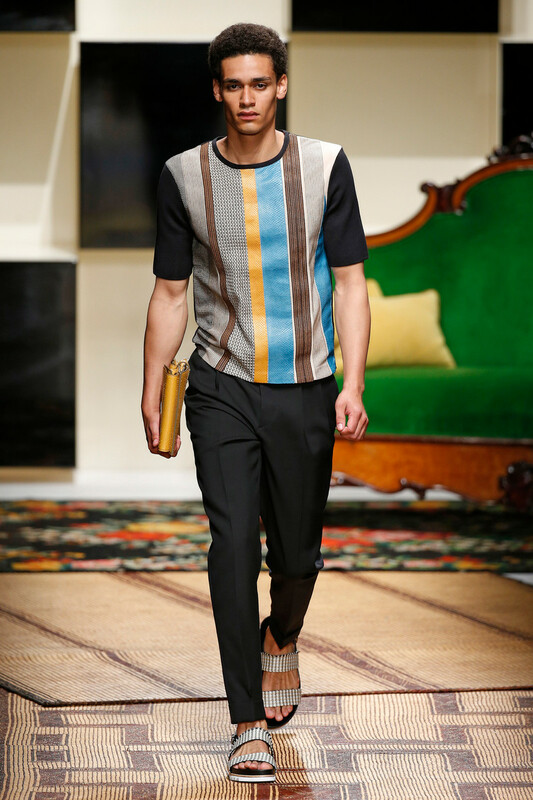 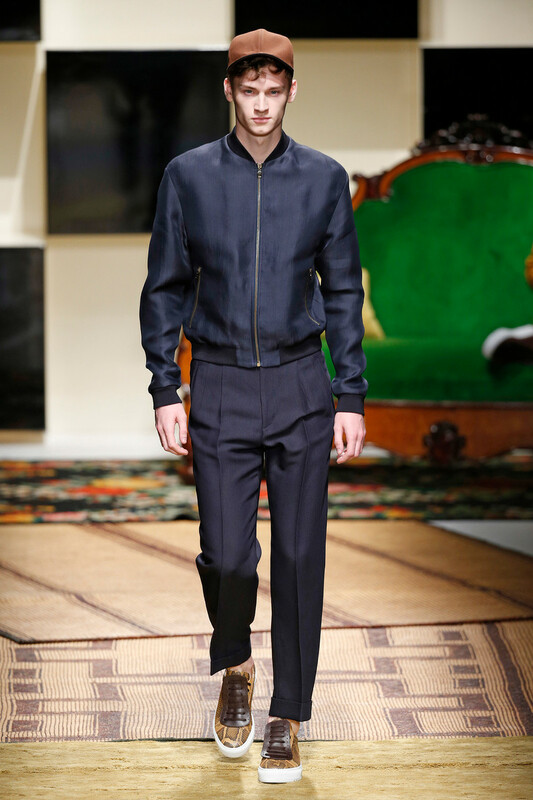 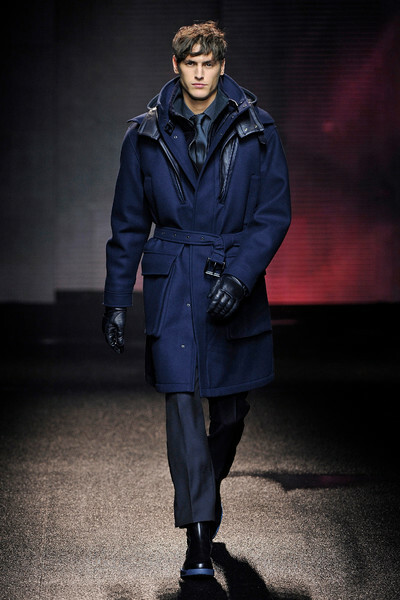 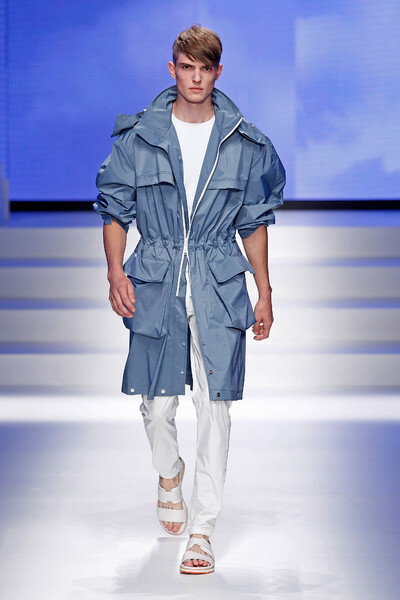 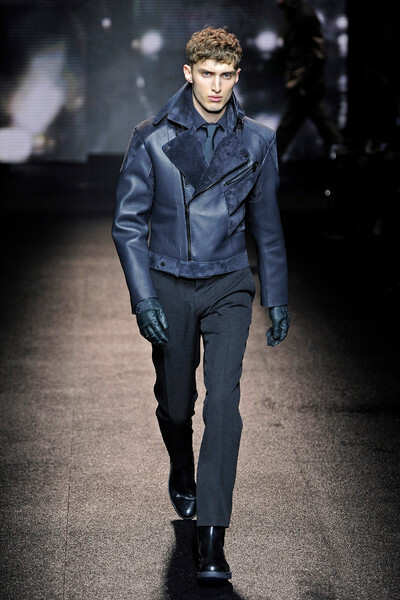 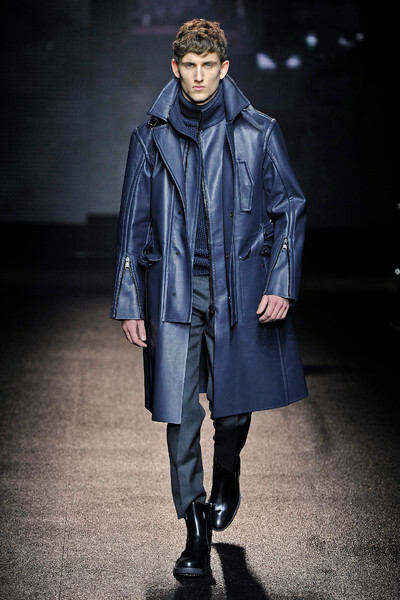 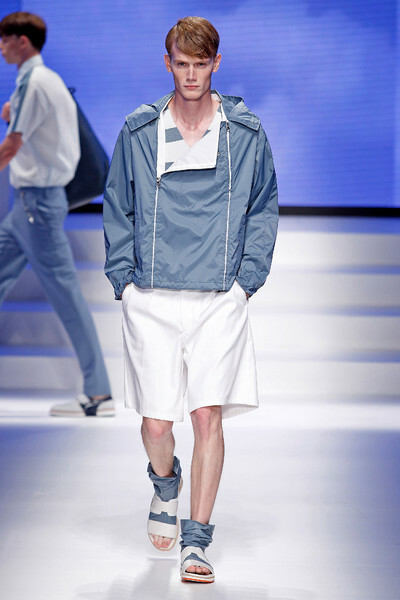 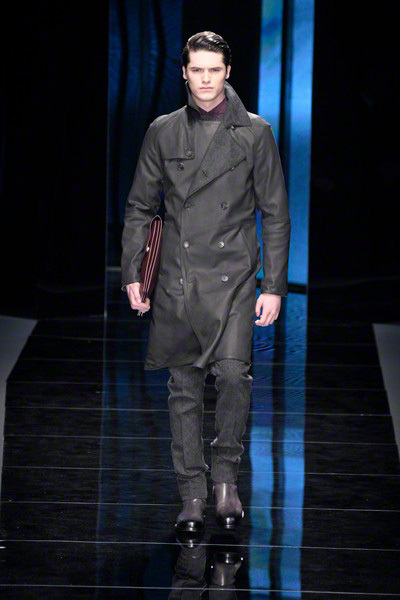 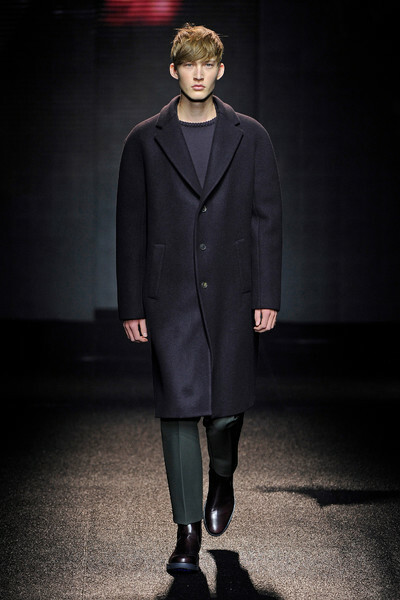 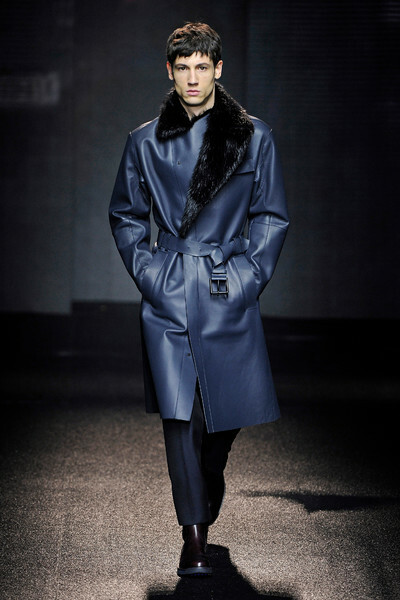 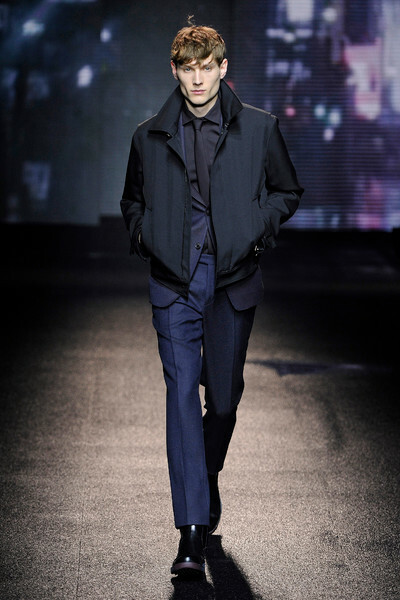 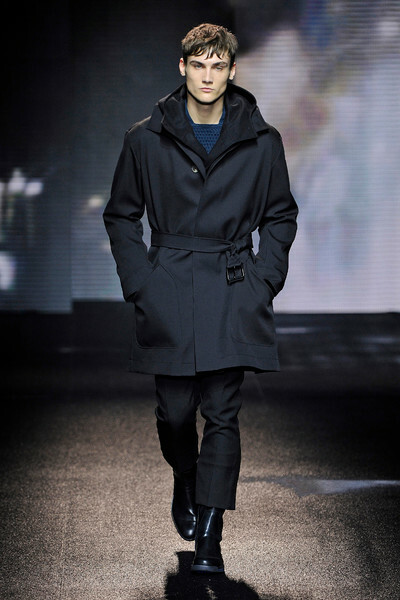 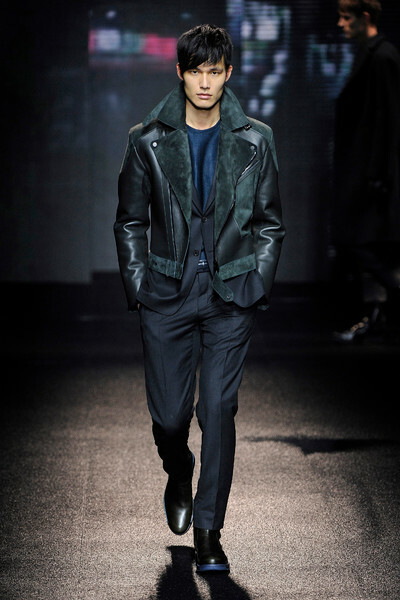 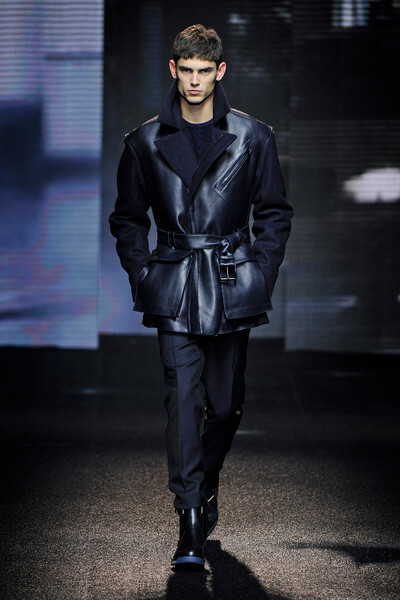 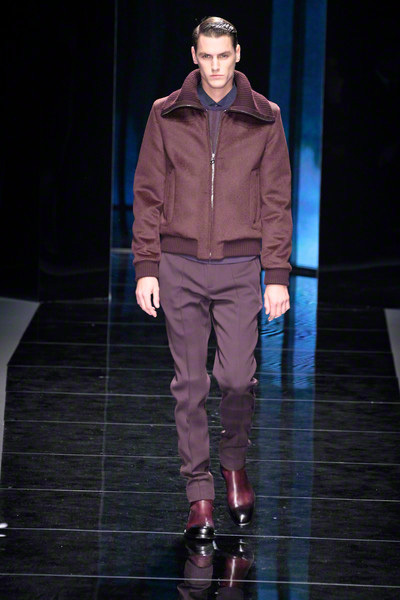 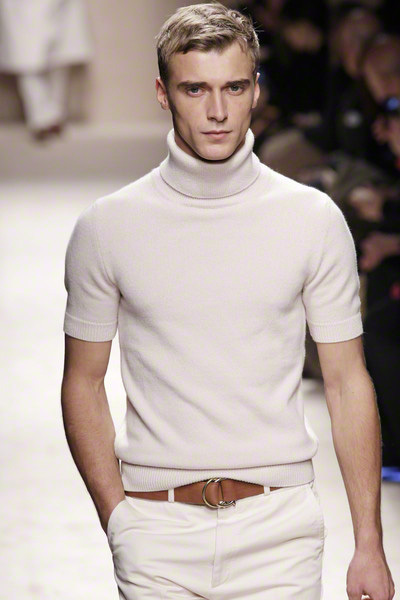 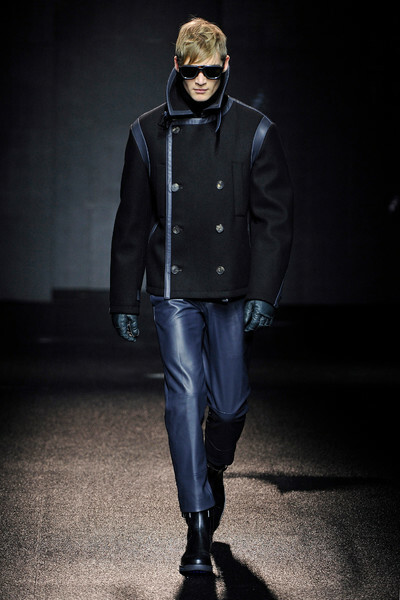 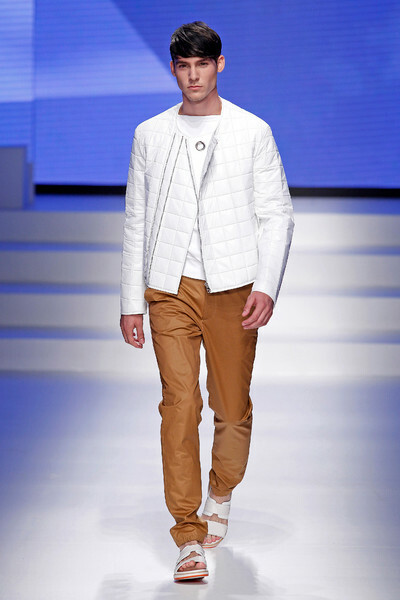 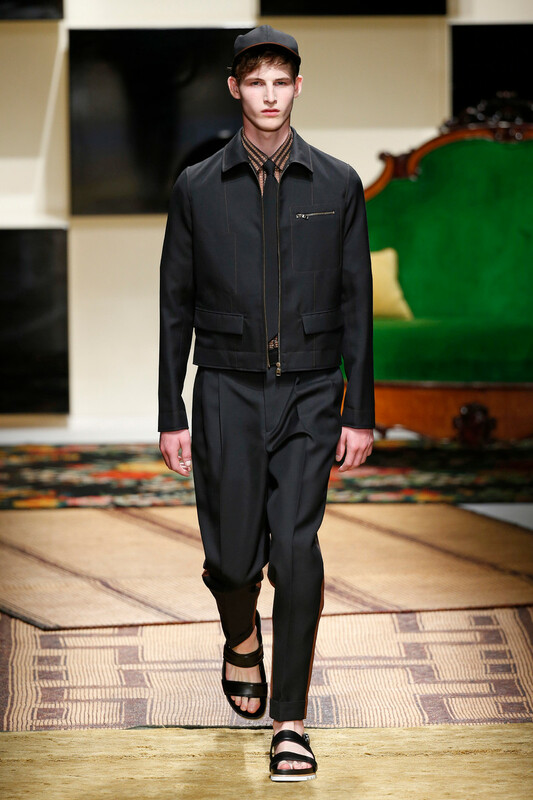 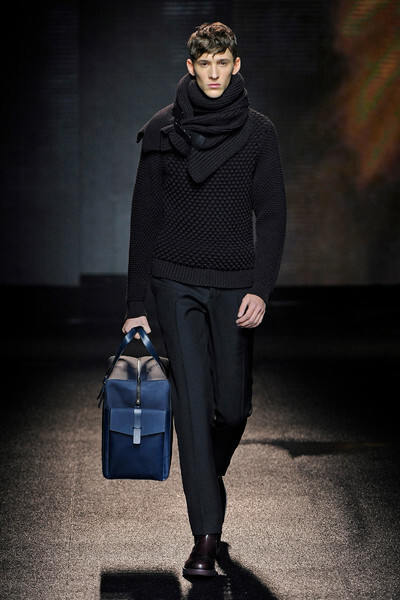 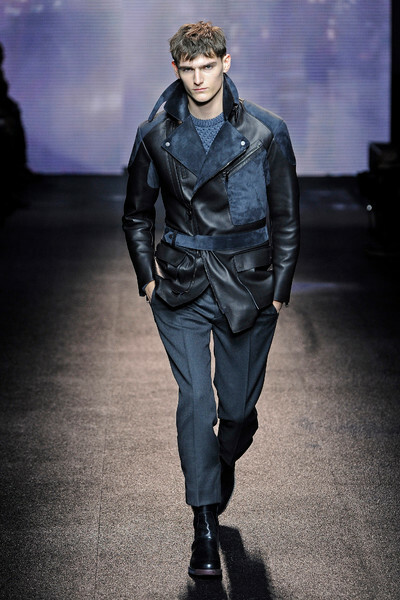 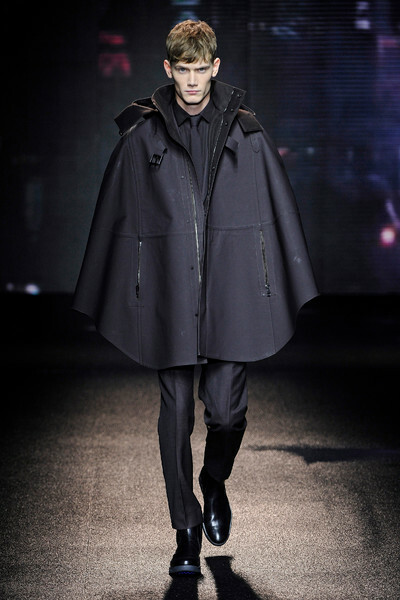 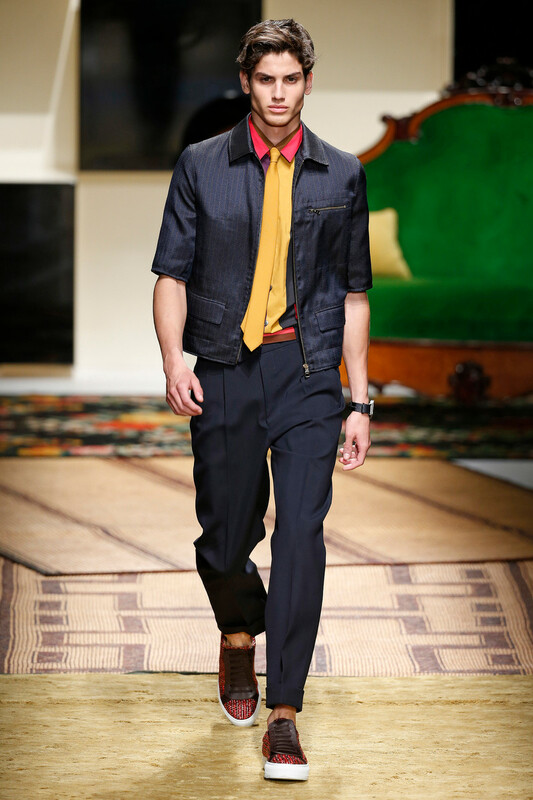 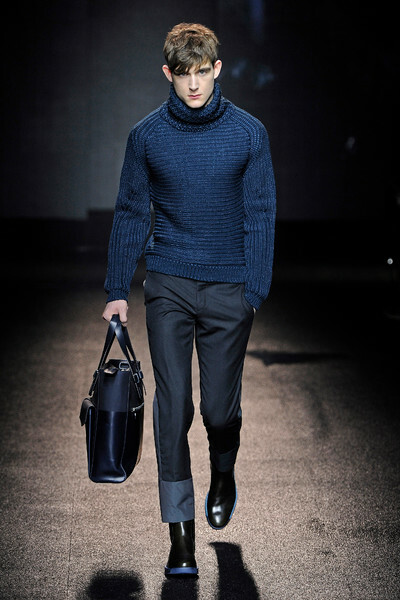 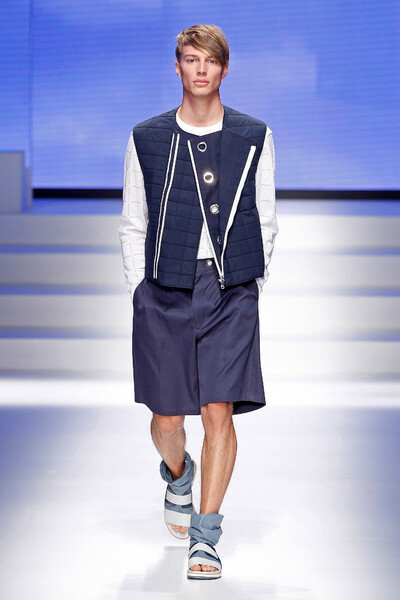 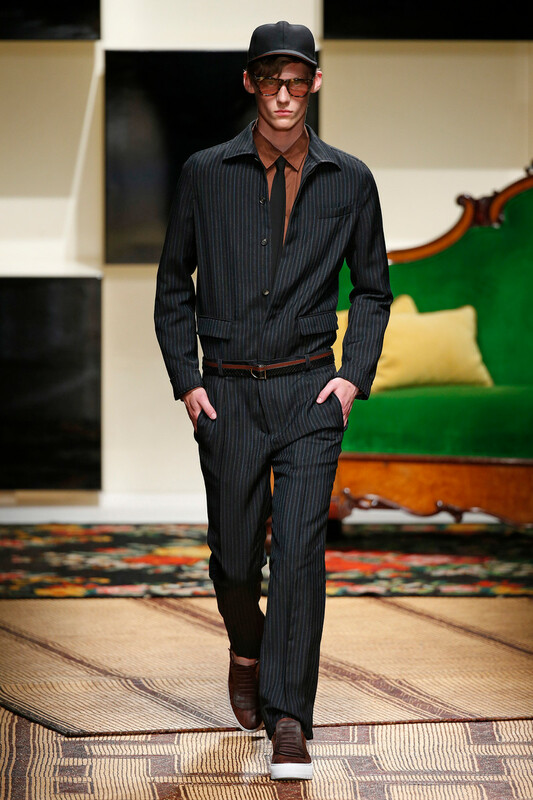 The overall silhouette was fitted, with slim jackets, straight pants, simple knits and suede shirts. 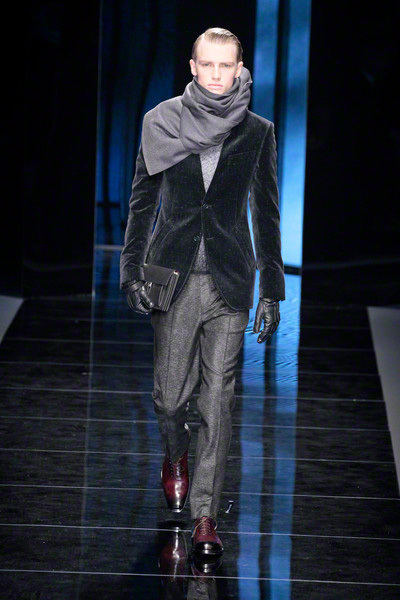 Style: glam elegance. 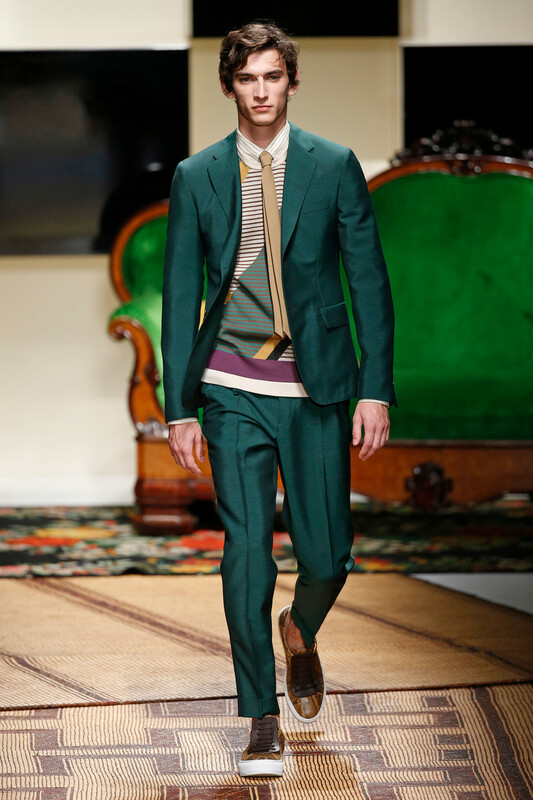 Colors: white, black, purple, green, metallics. 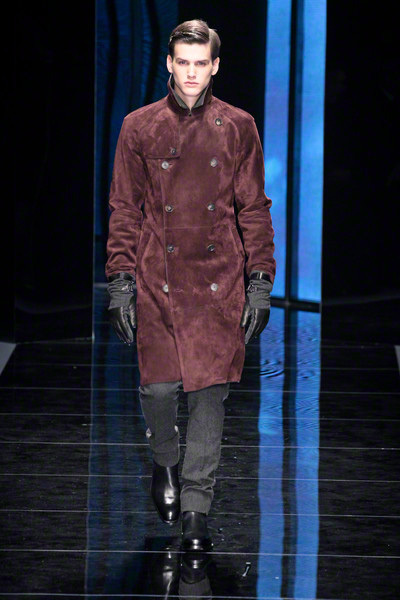 Fabrics: thick wool, velvet, metallic leather, satin. 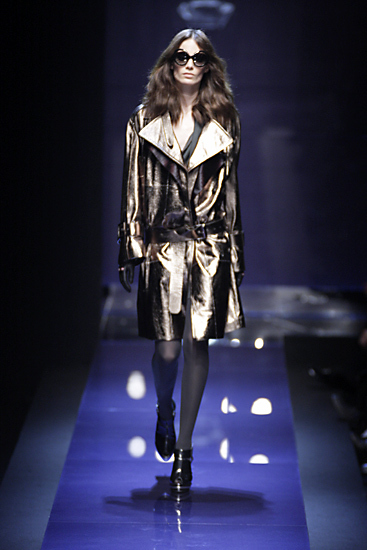 Accessories: high platforms in silver or gold, ankleboots, belts, large handbags. 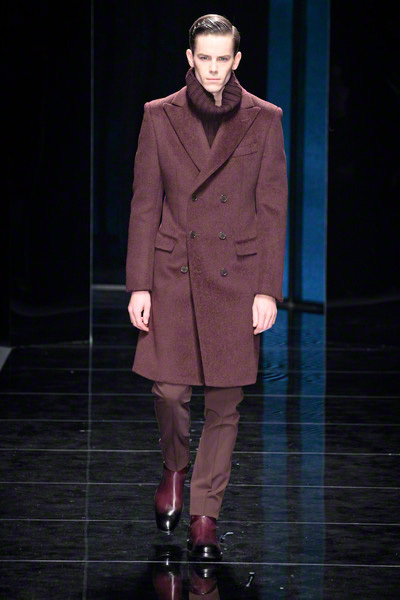 Make up: natural beauty, long hair.